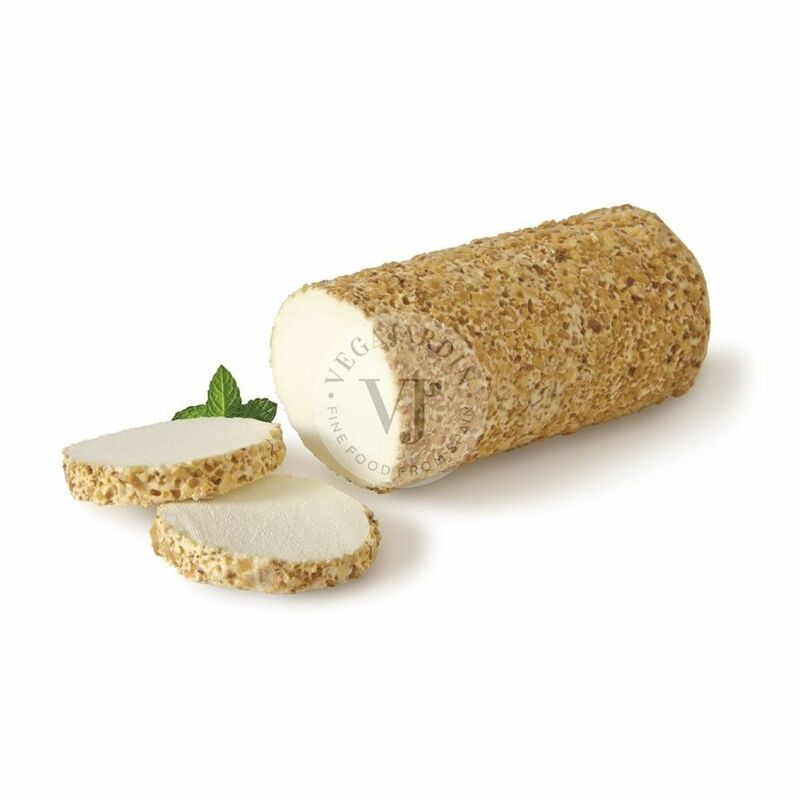 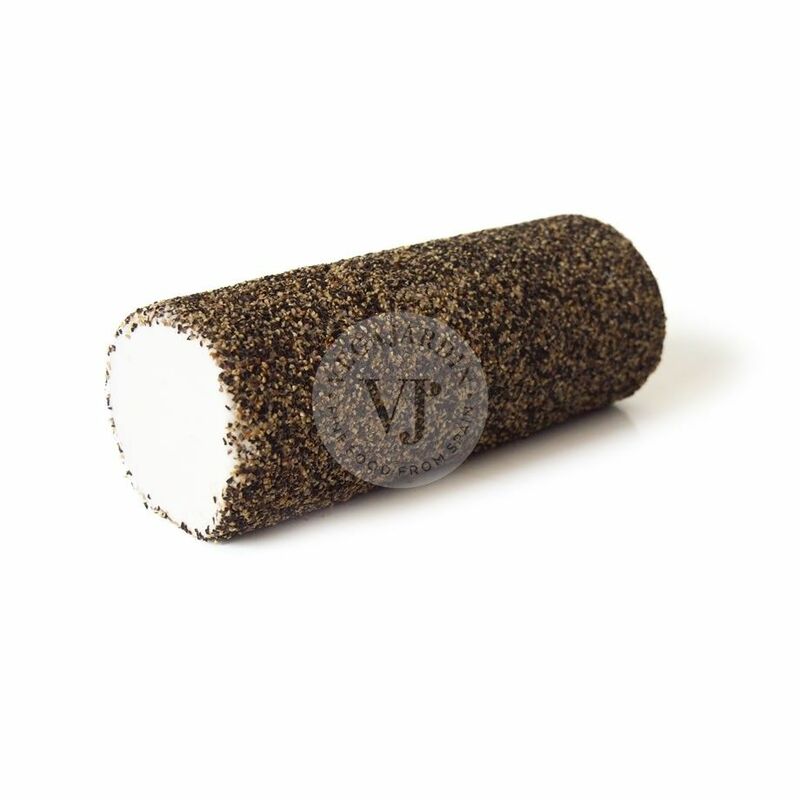 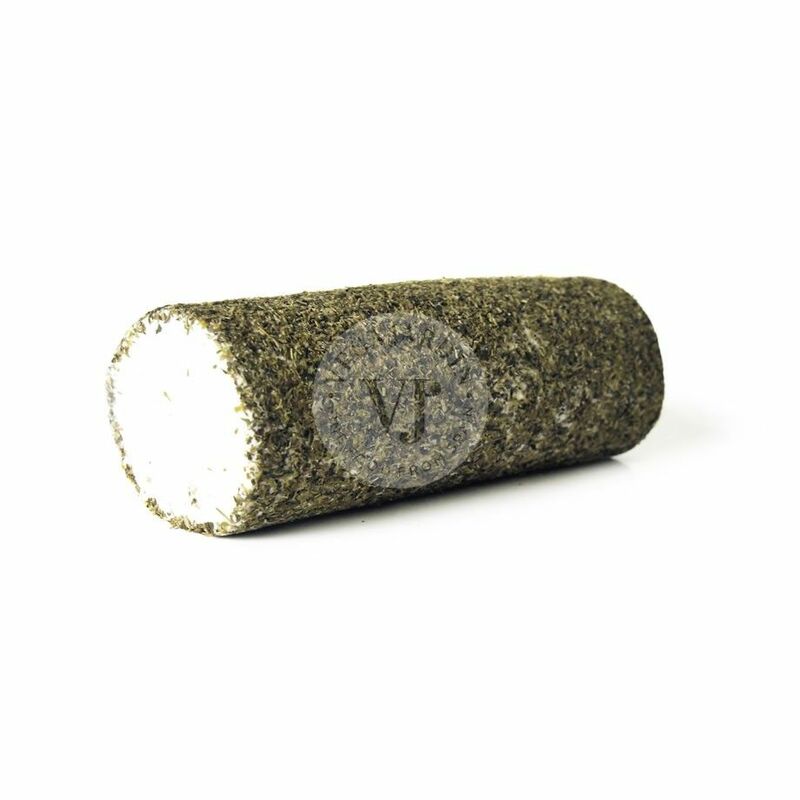 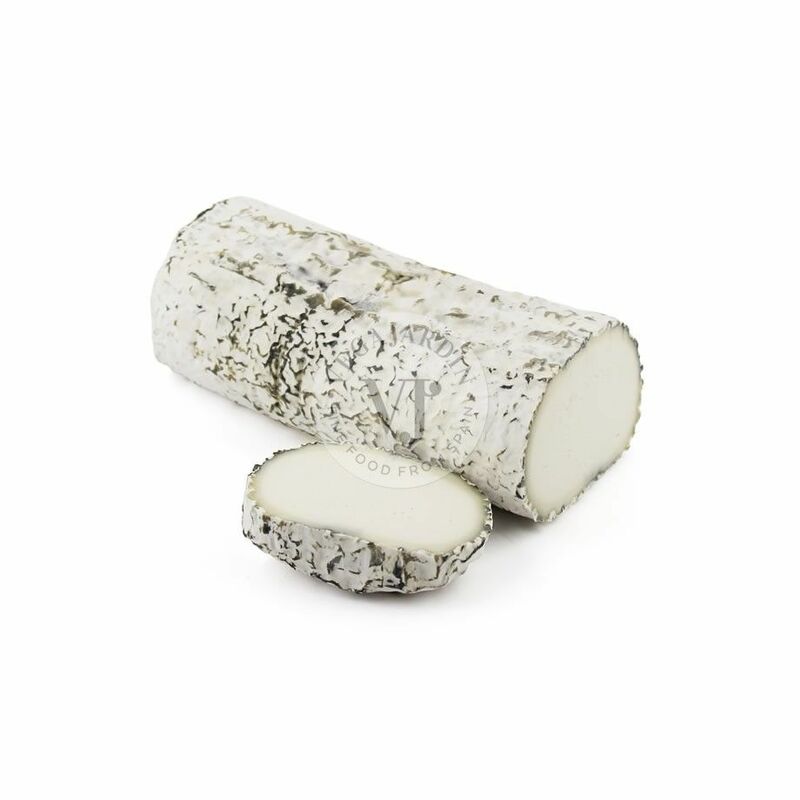 Goat cheese log with white Penicillium on the rind. 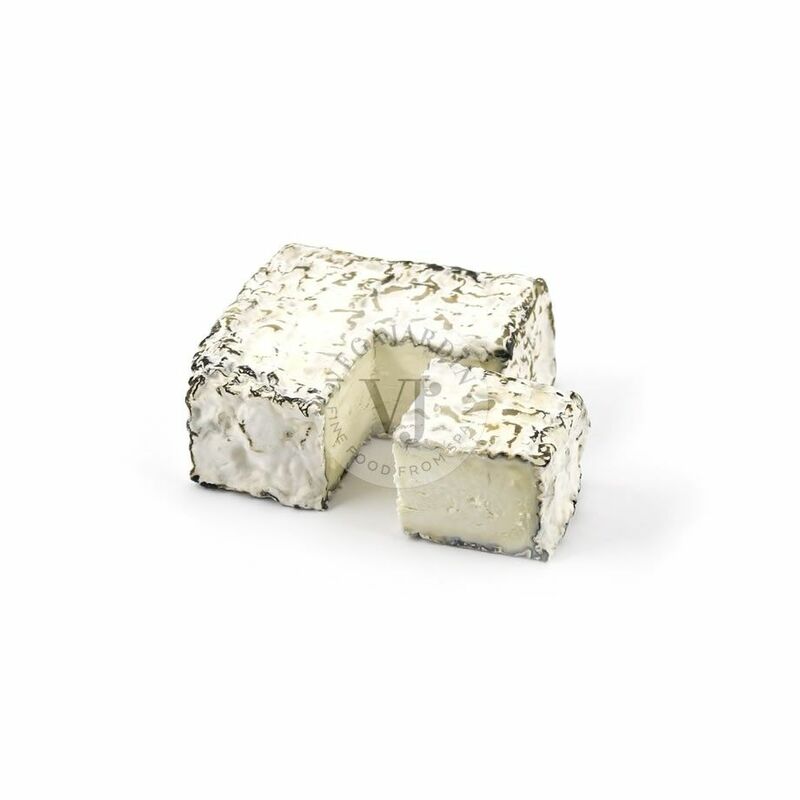 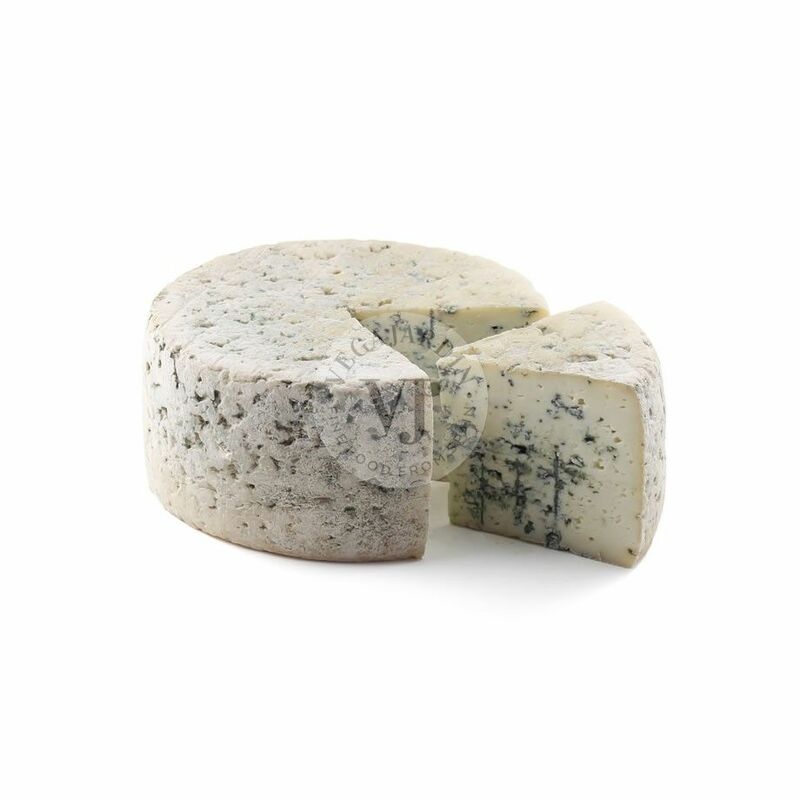 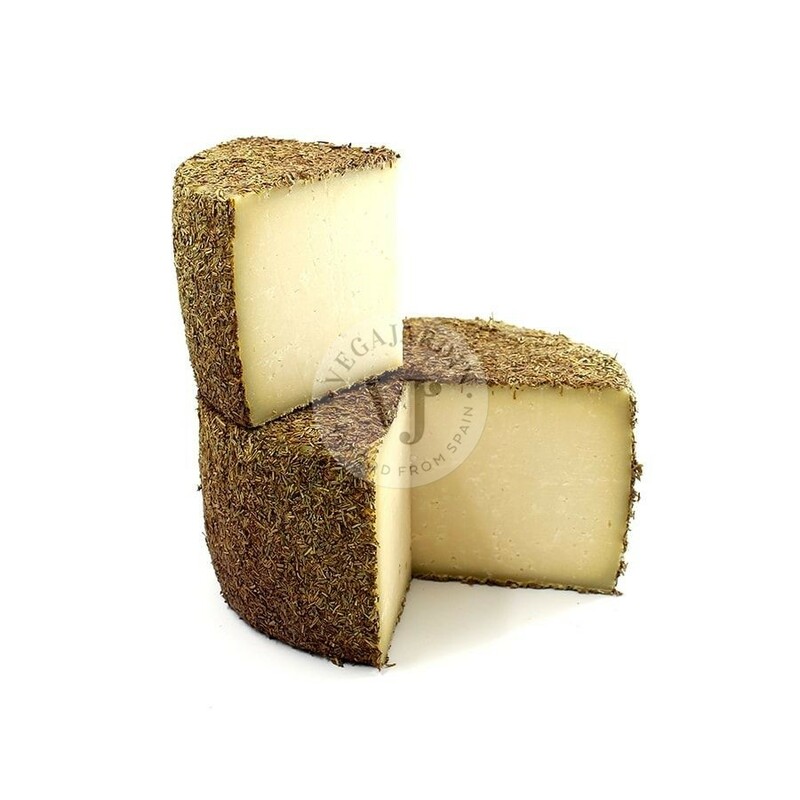 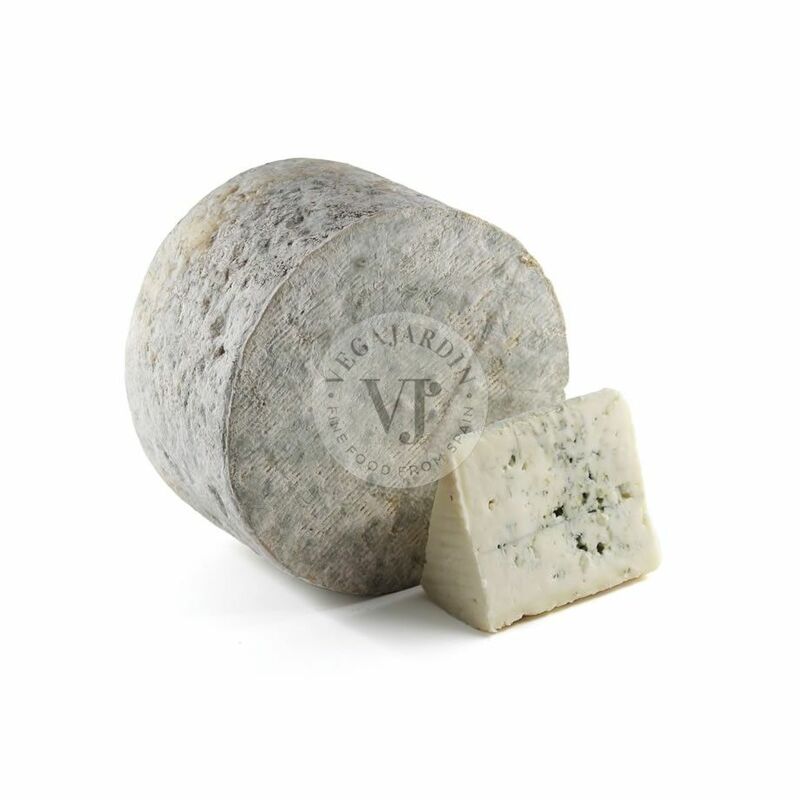 It is a creamy cheese with citrus notes and a touch of mushrooms whose flavour intensifies with healing. 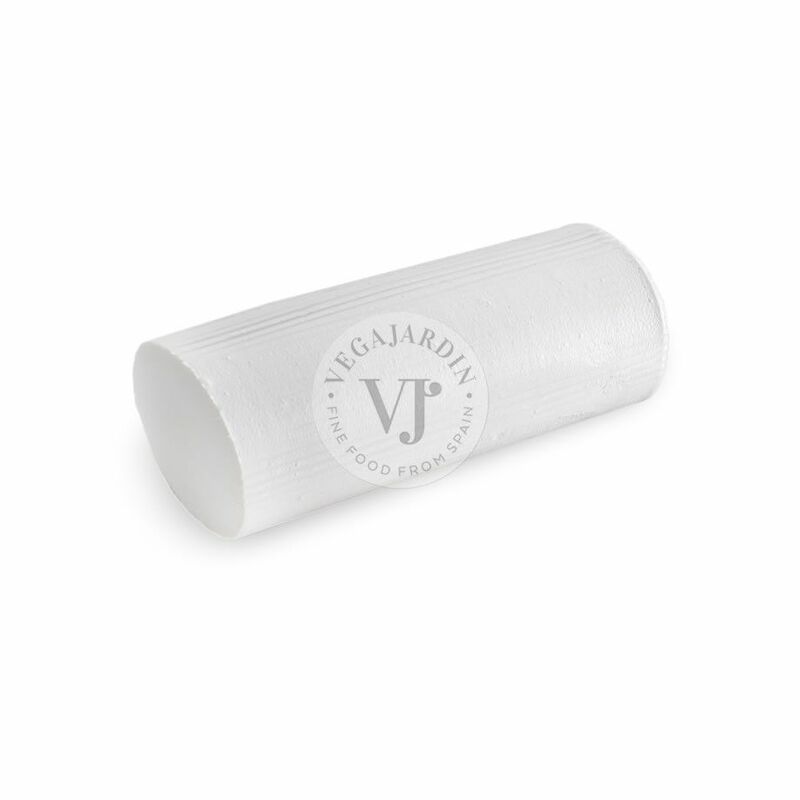 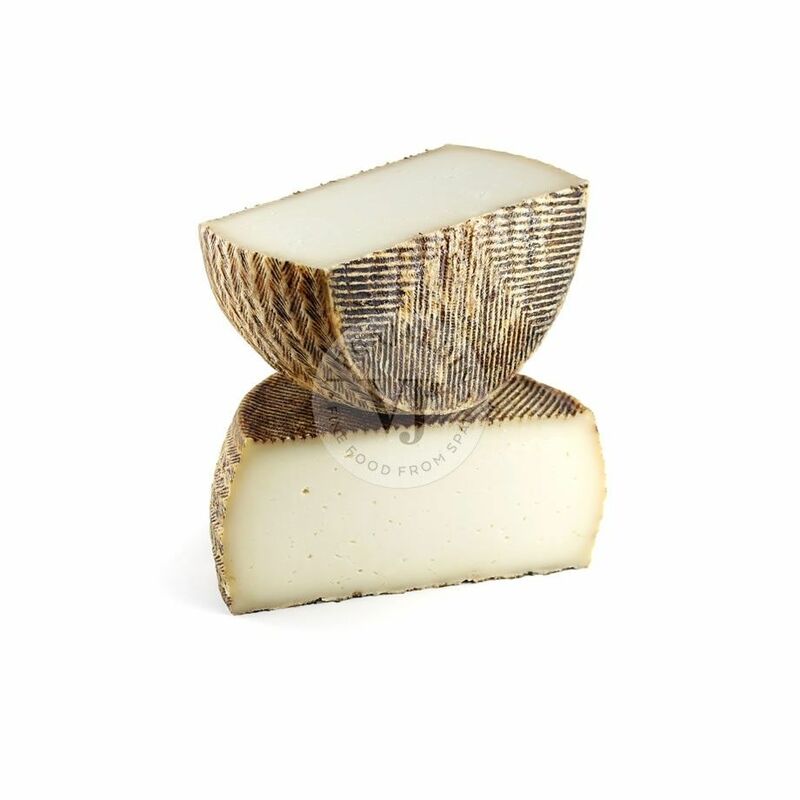 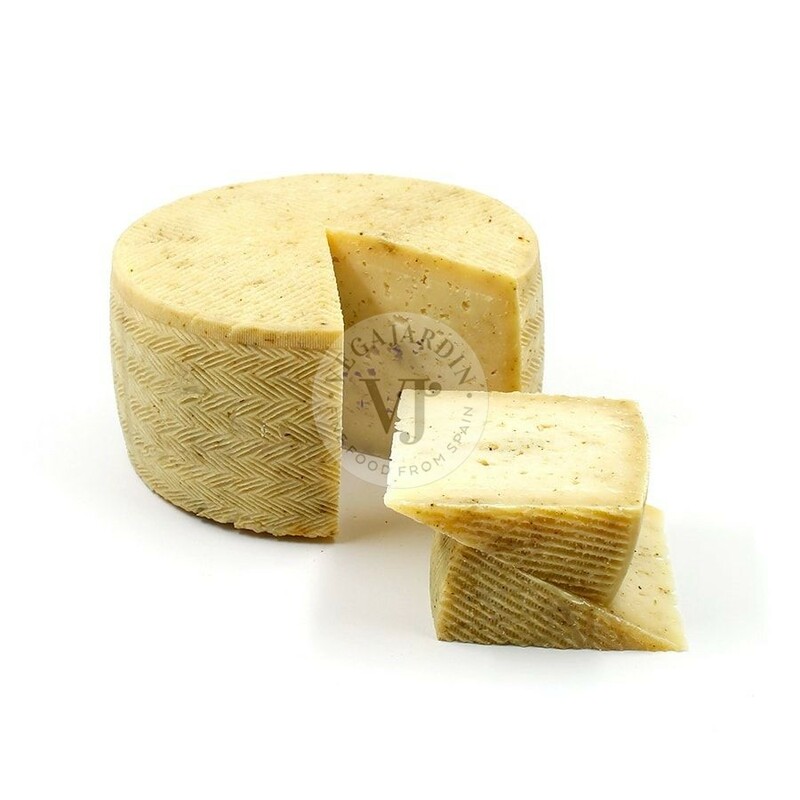 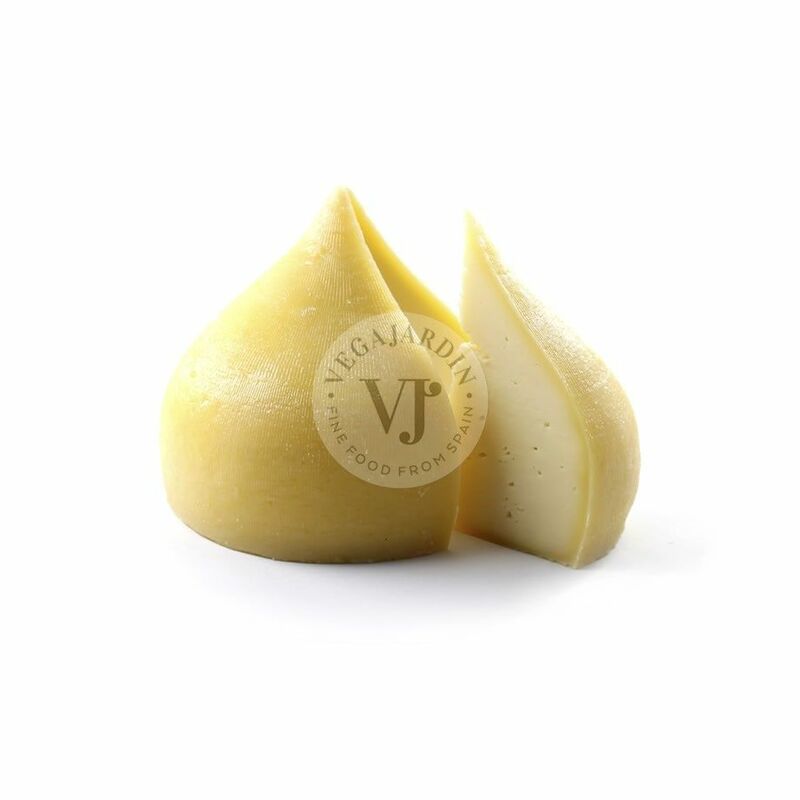 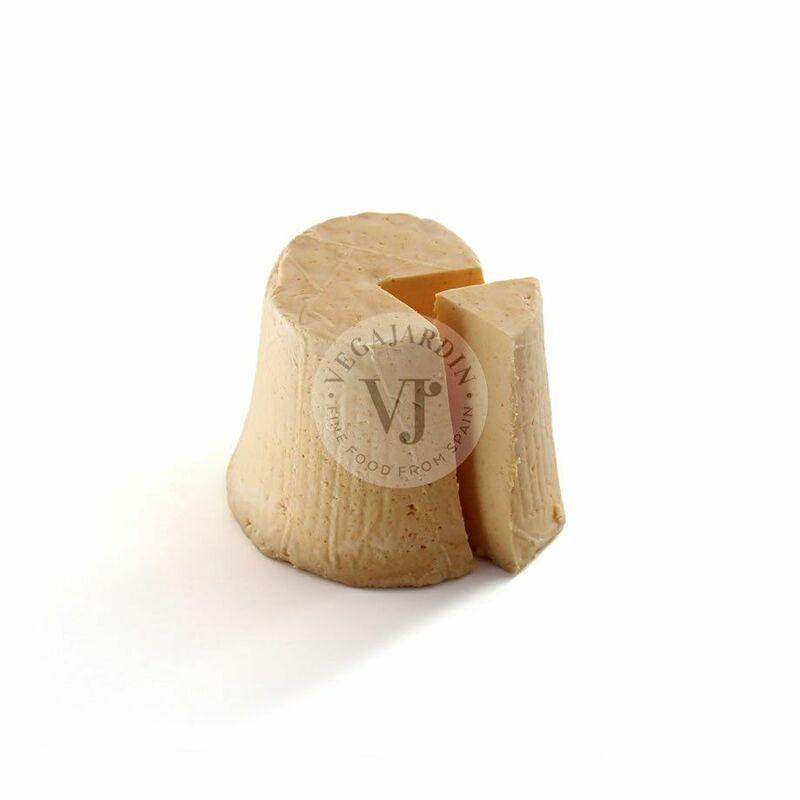 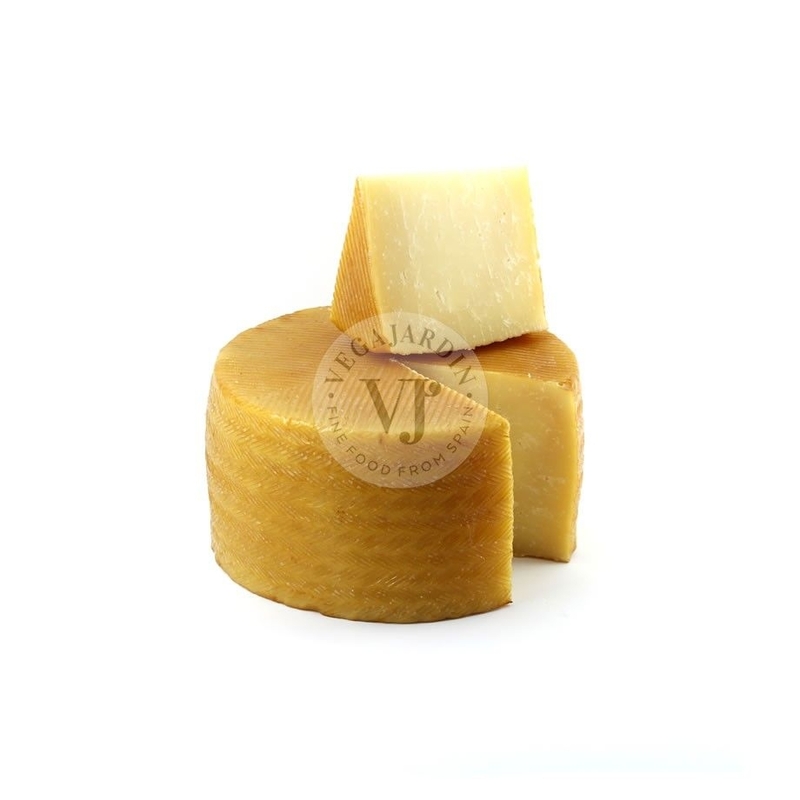 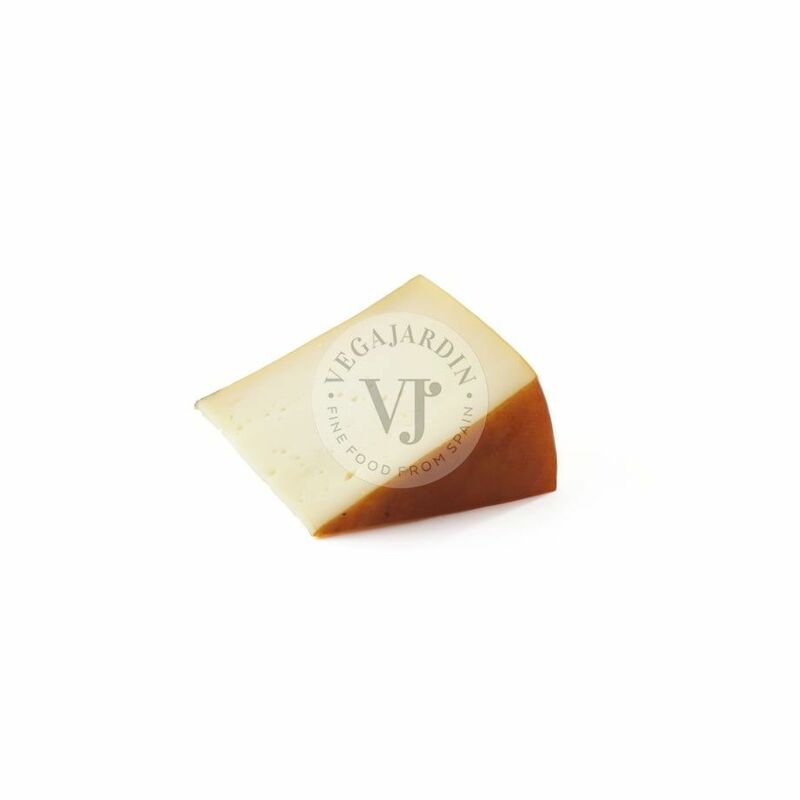 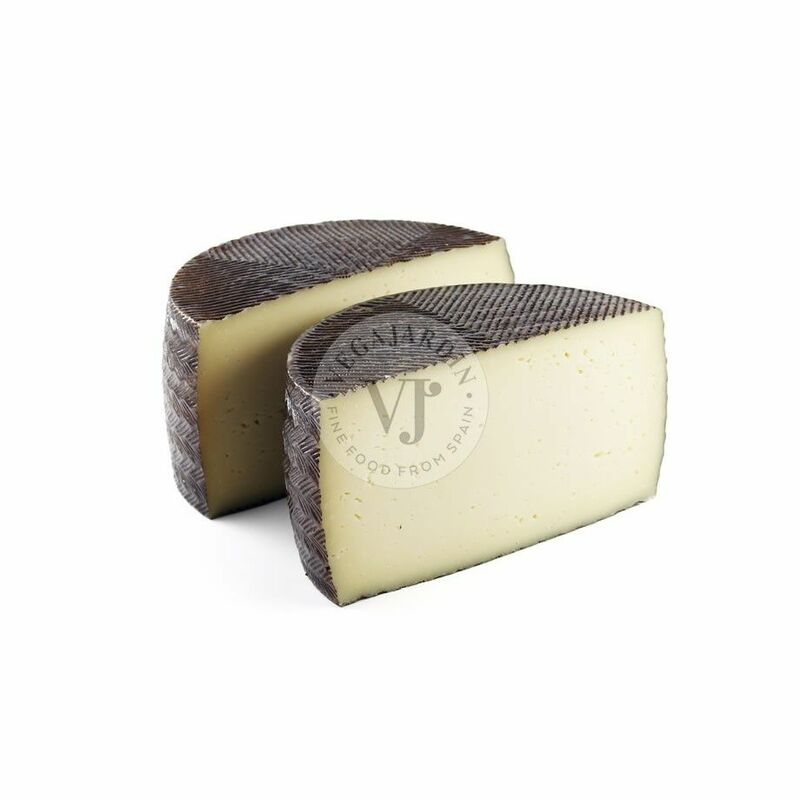 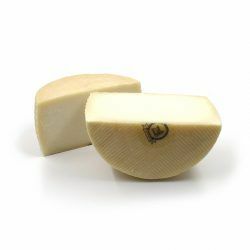 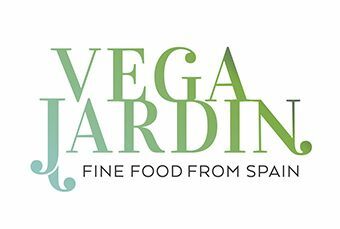 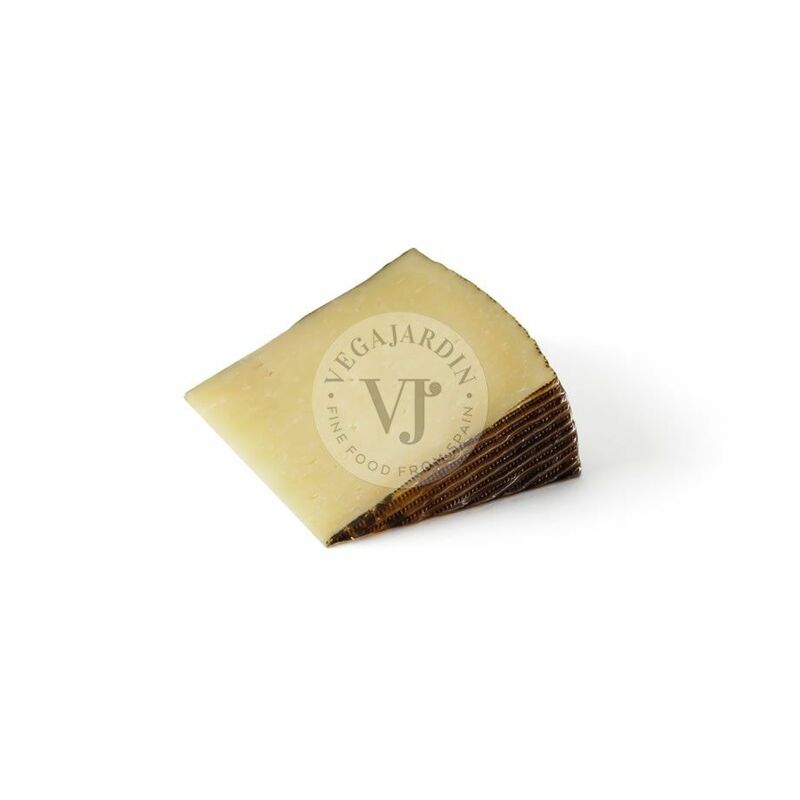 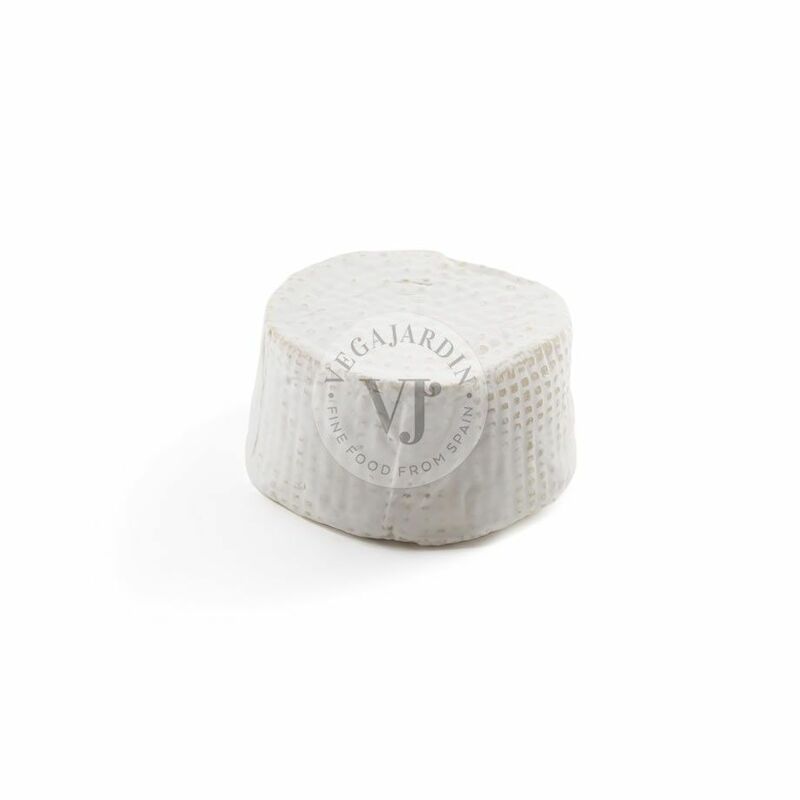 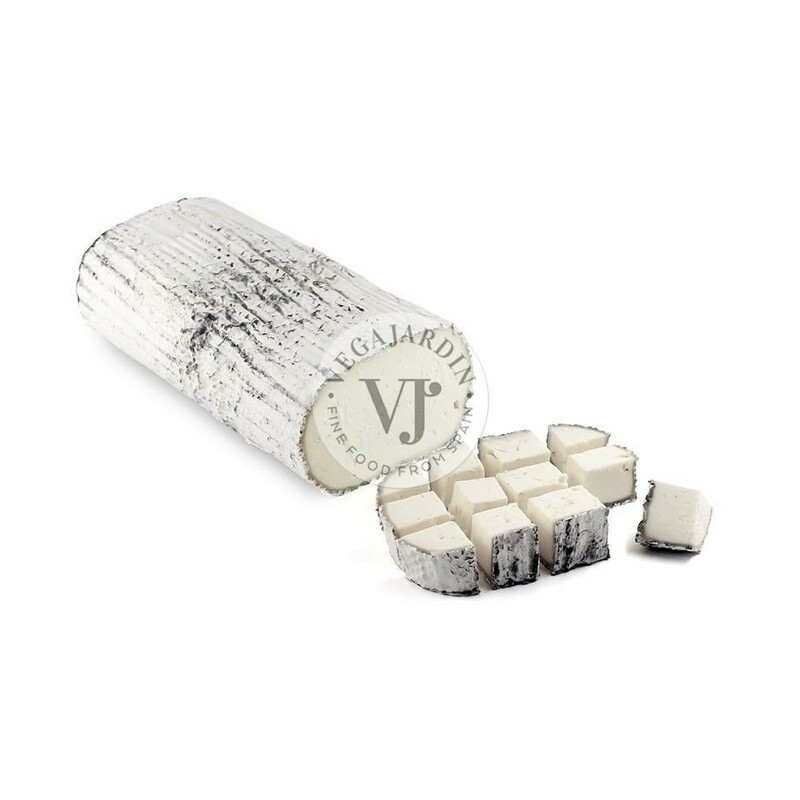 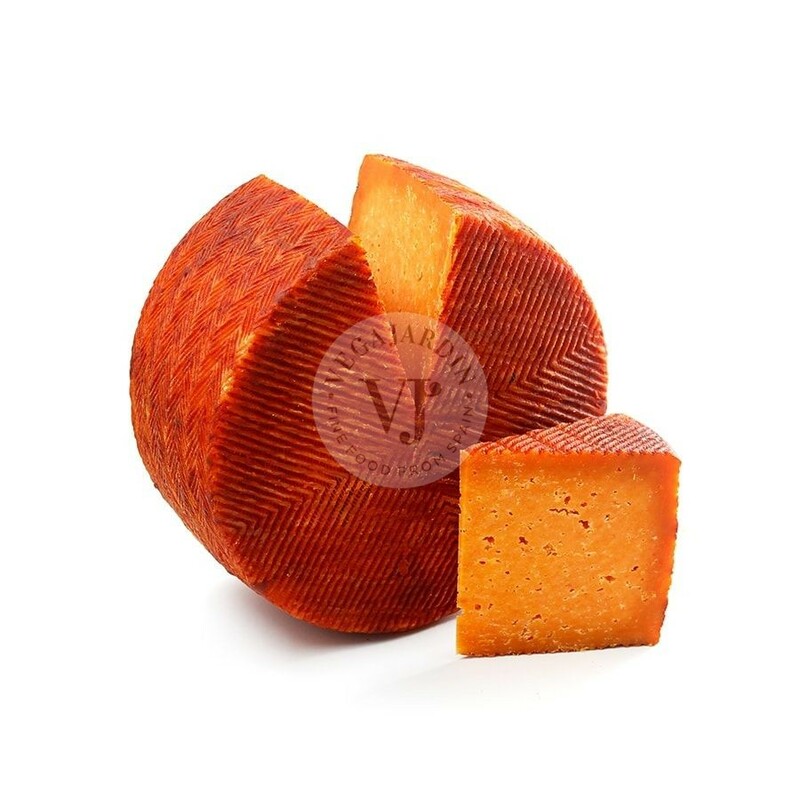 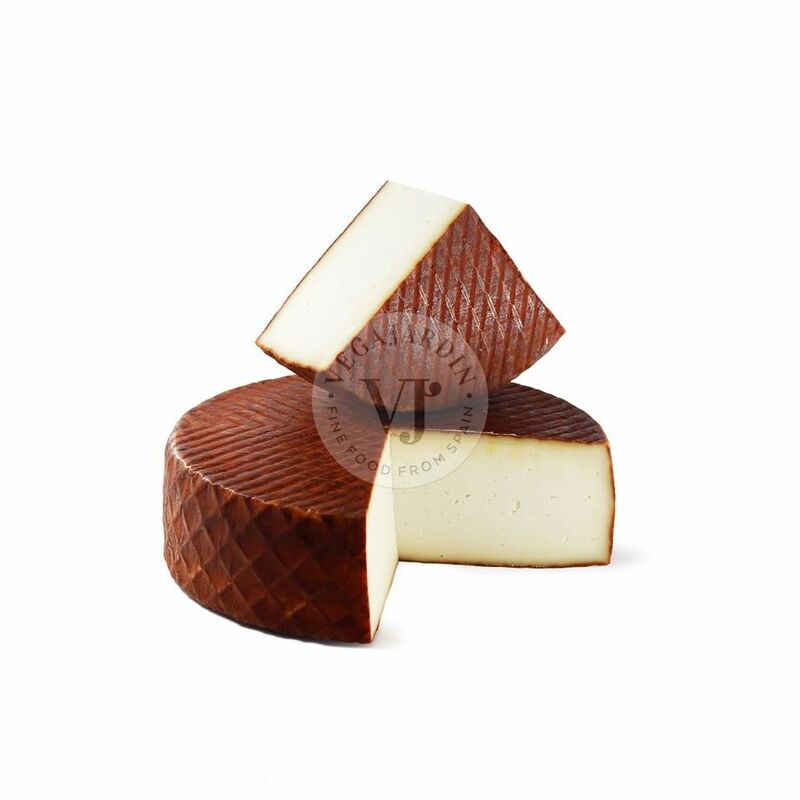 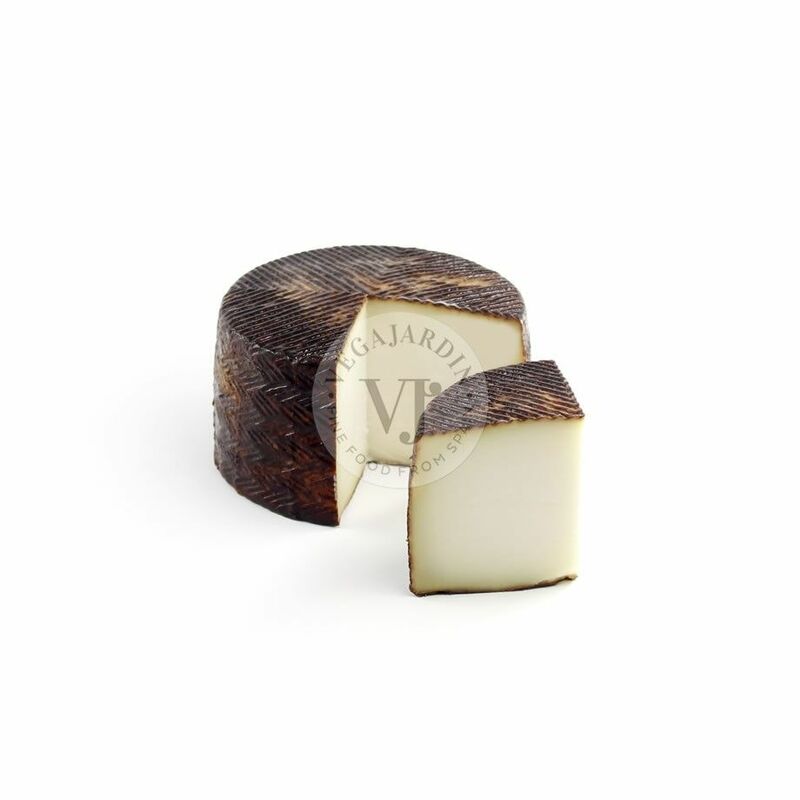 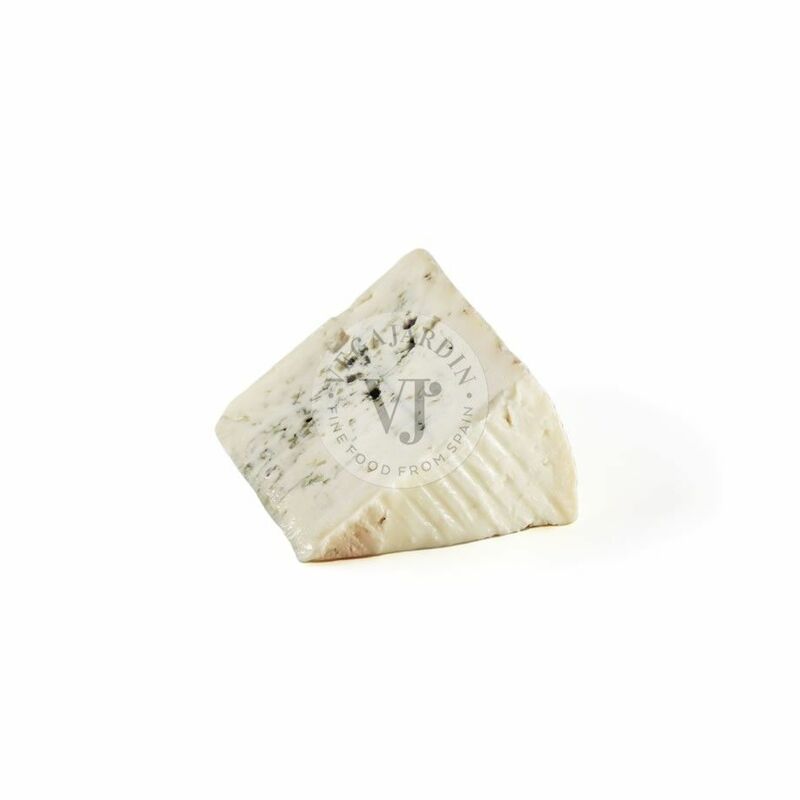 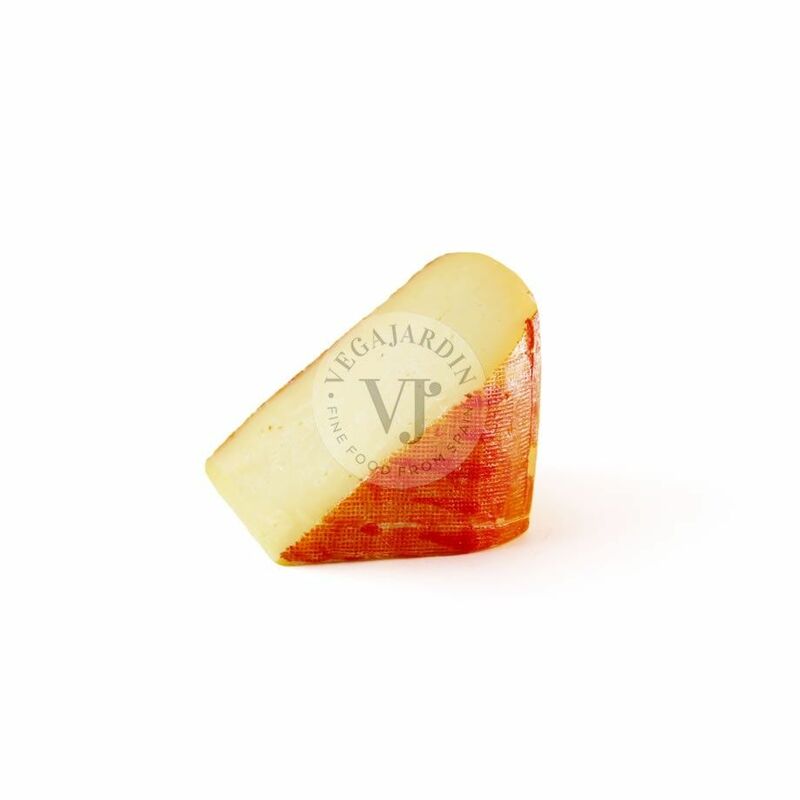 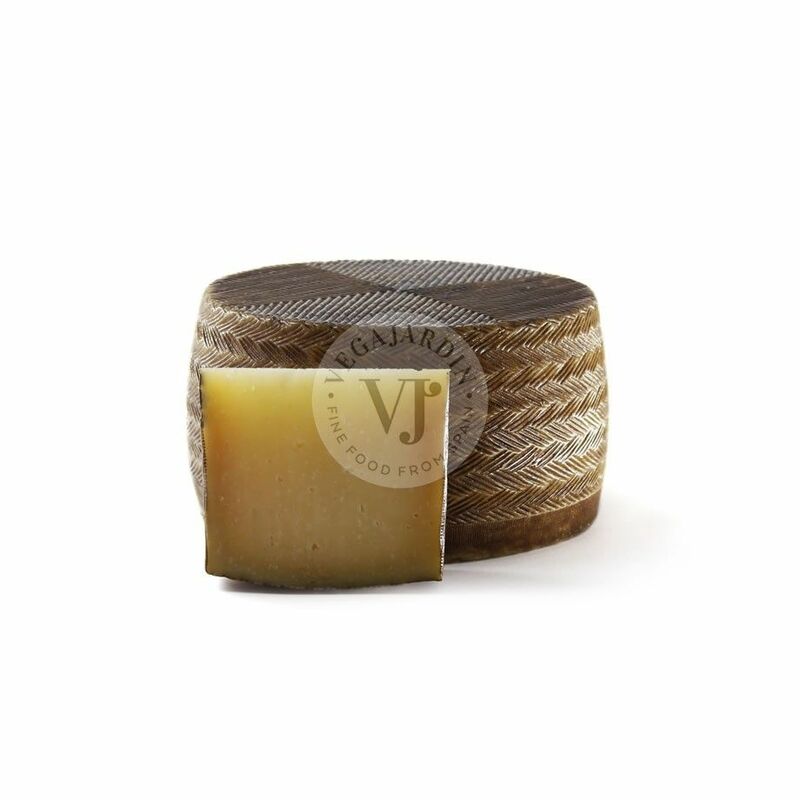 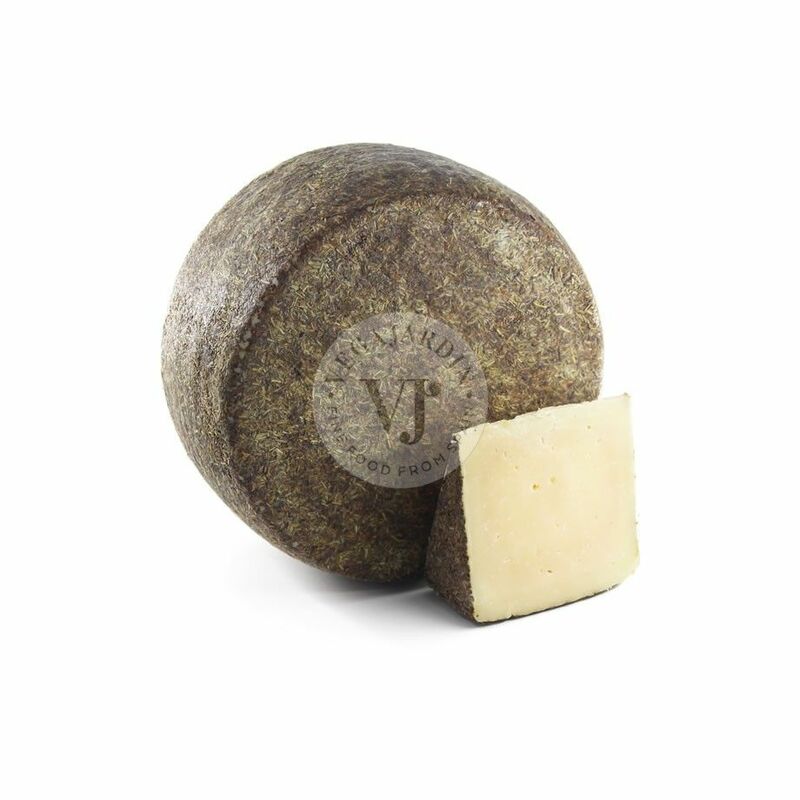 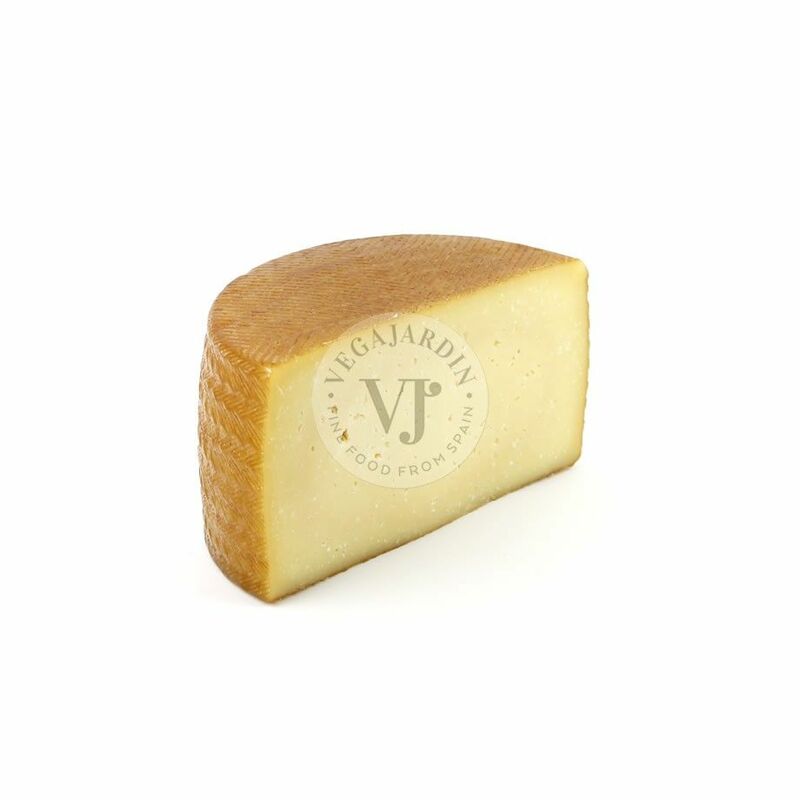 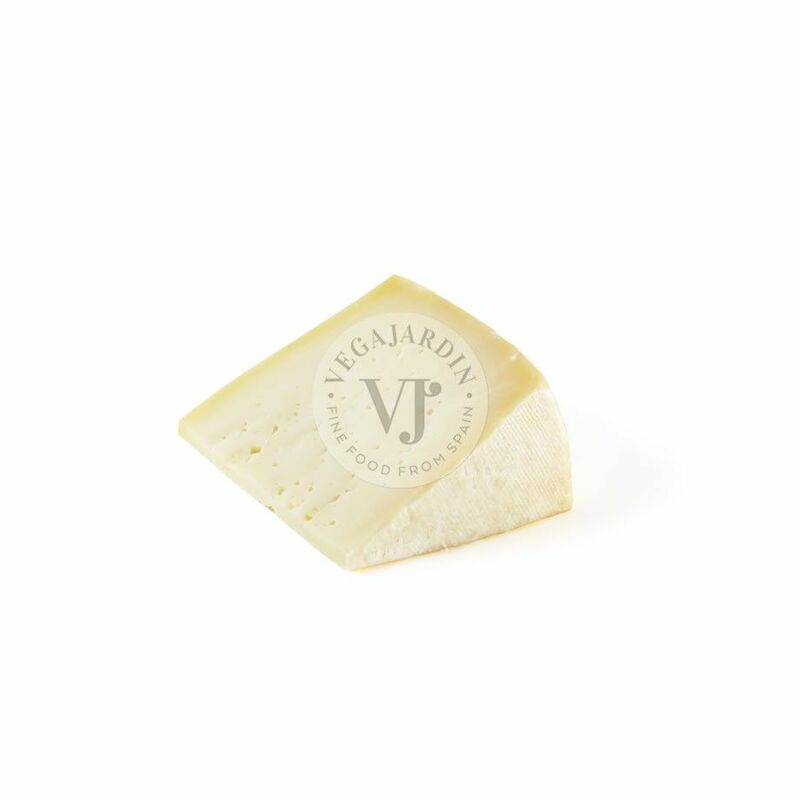 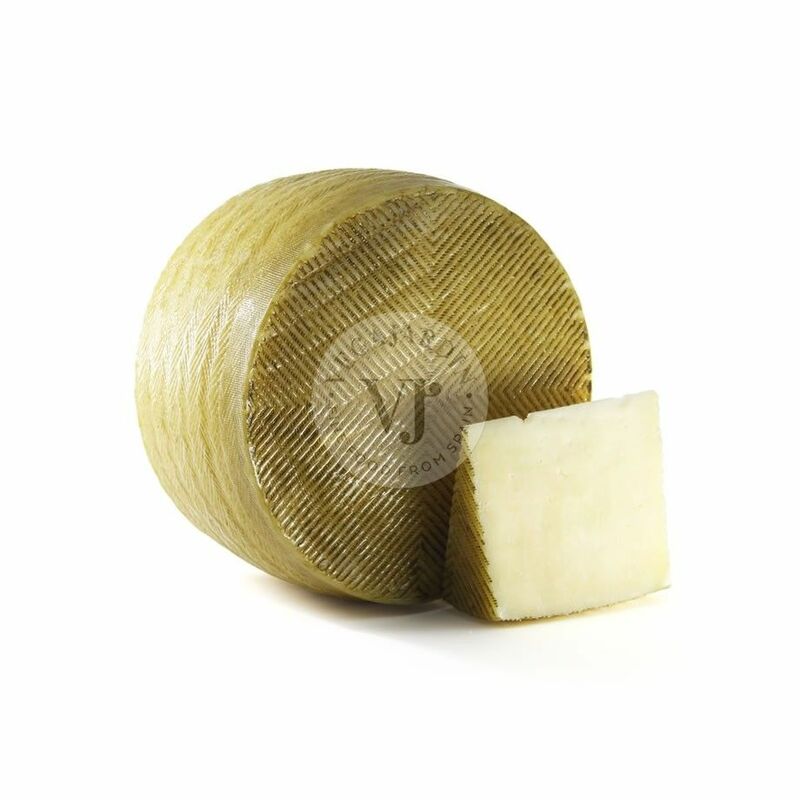 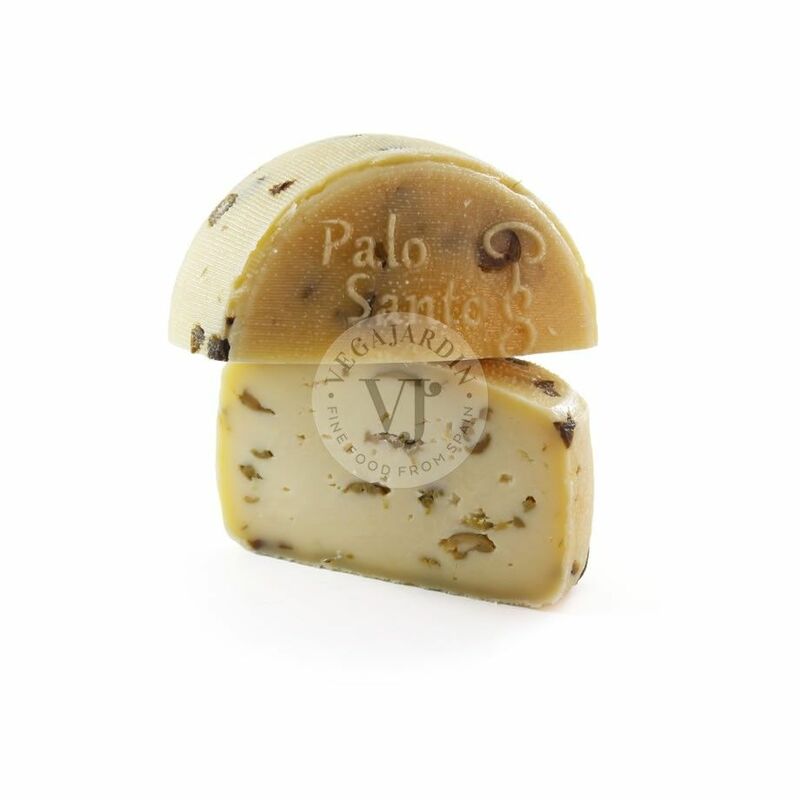 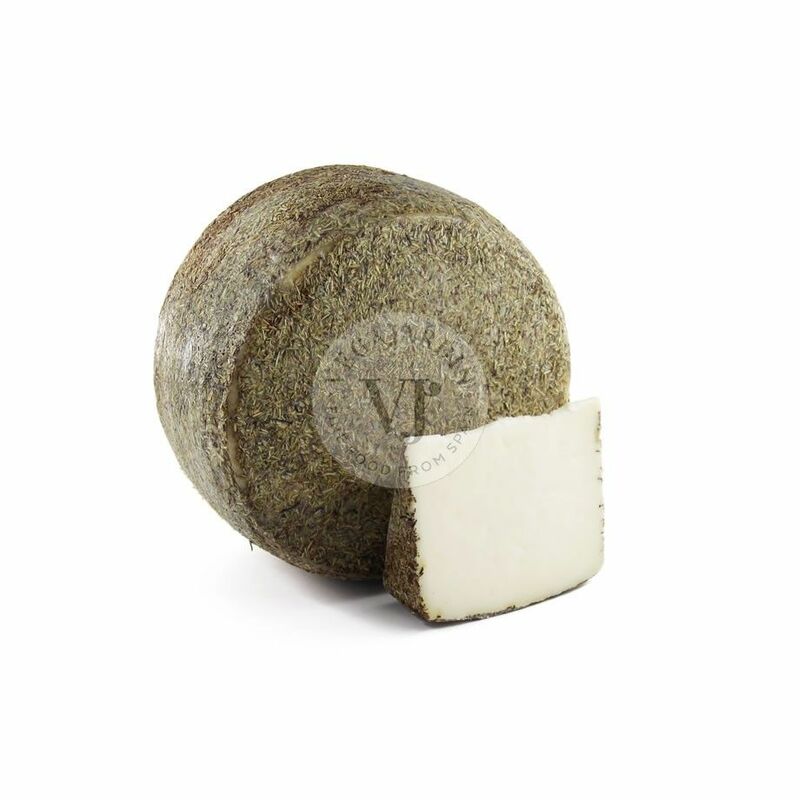 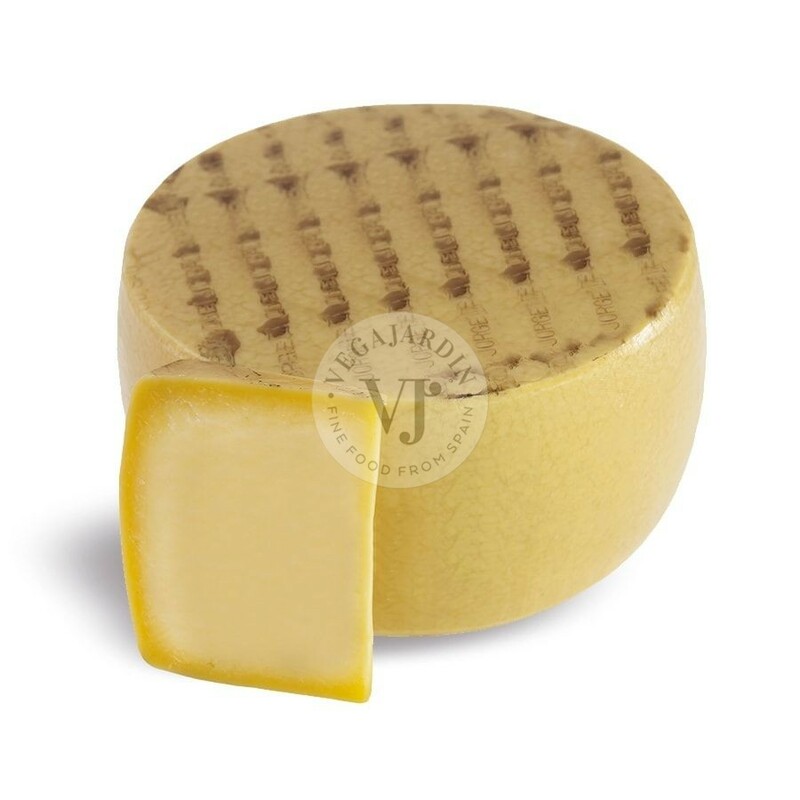 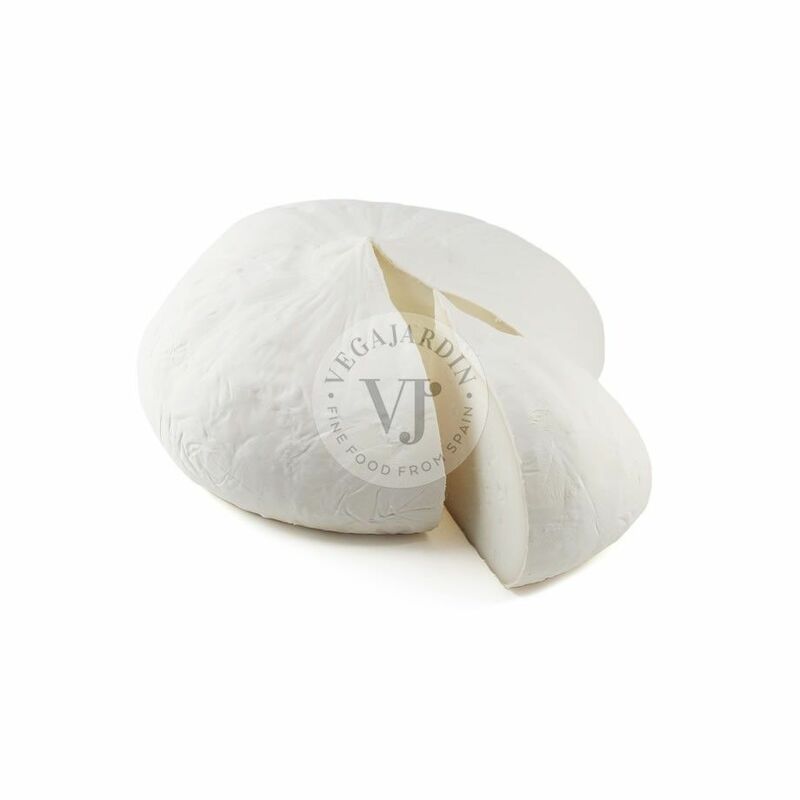 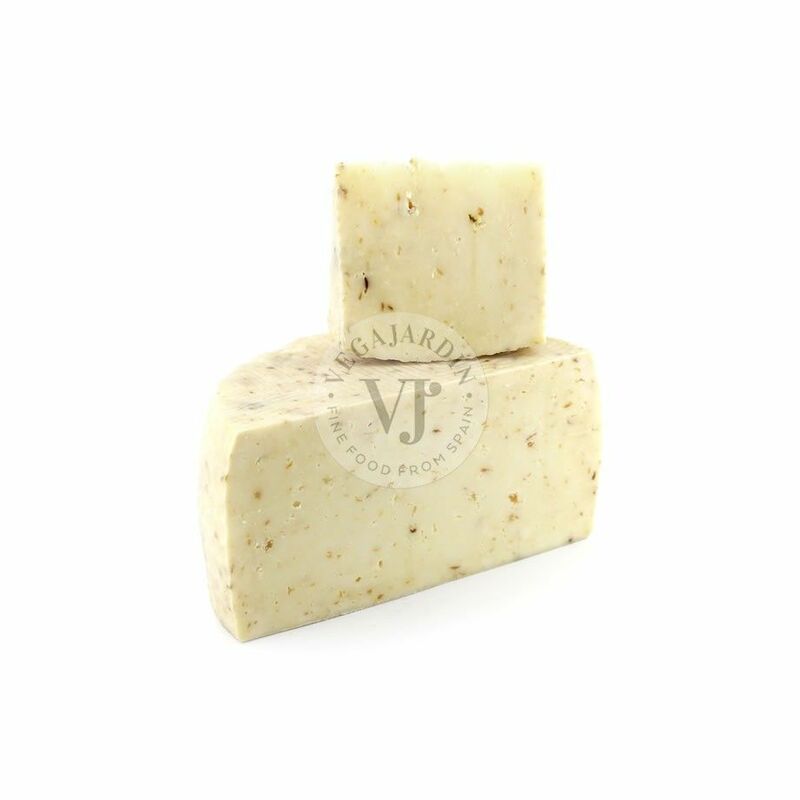 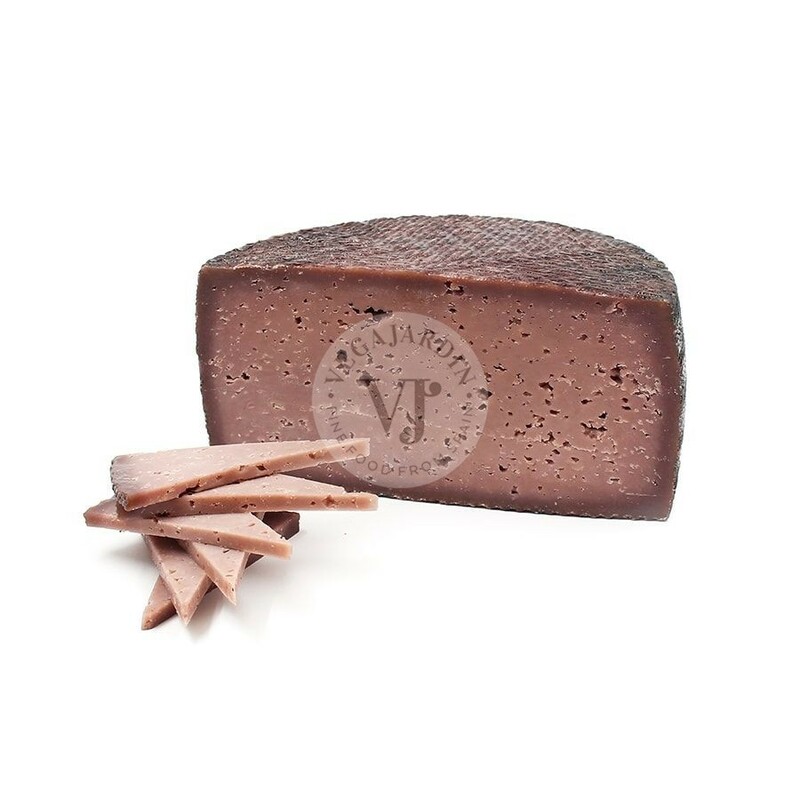 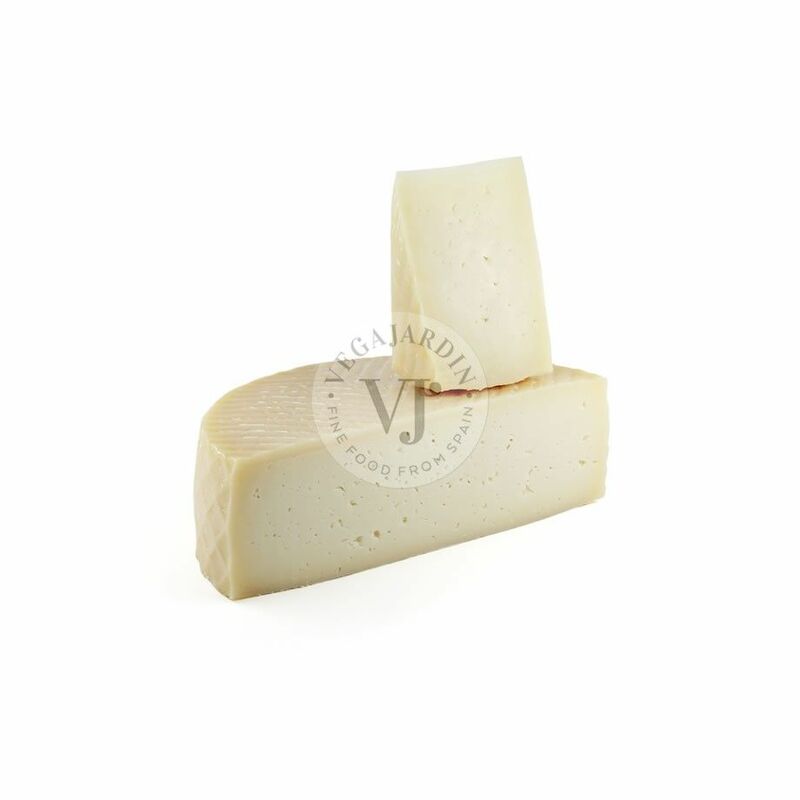 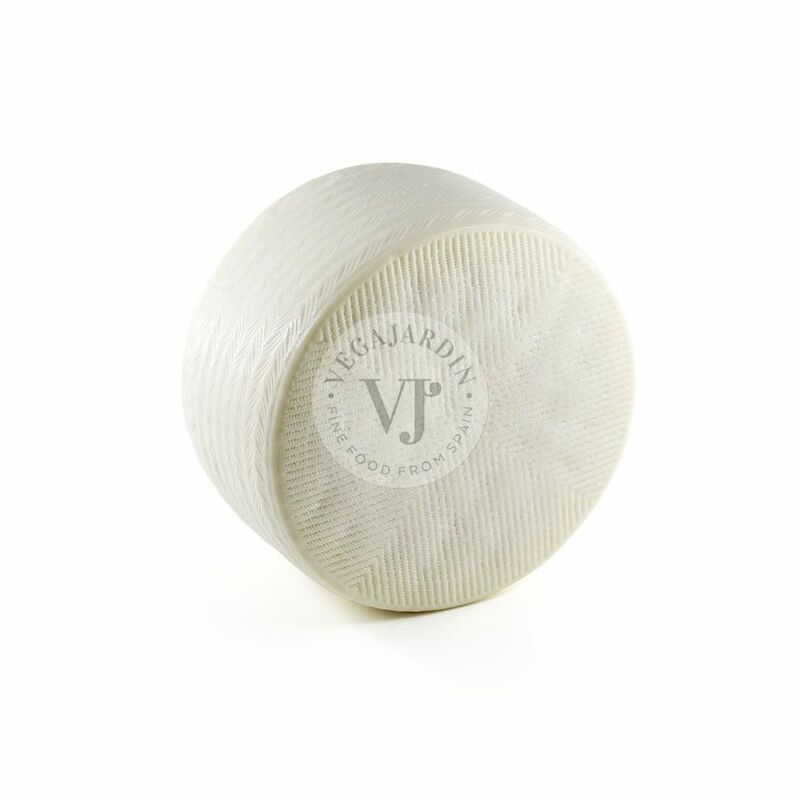 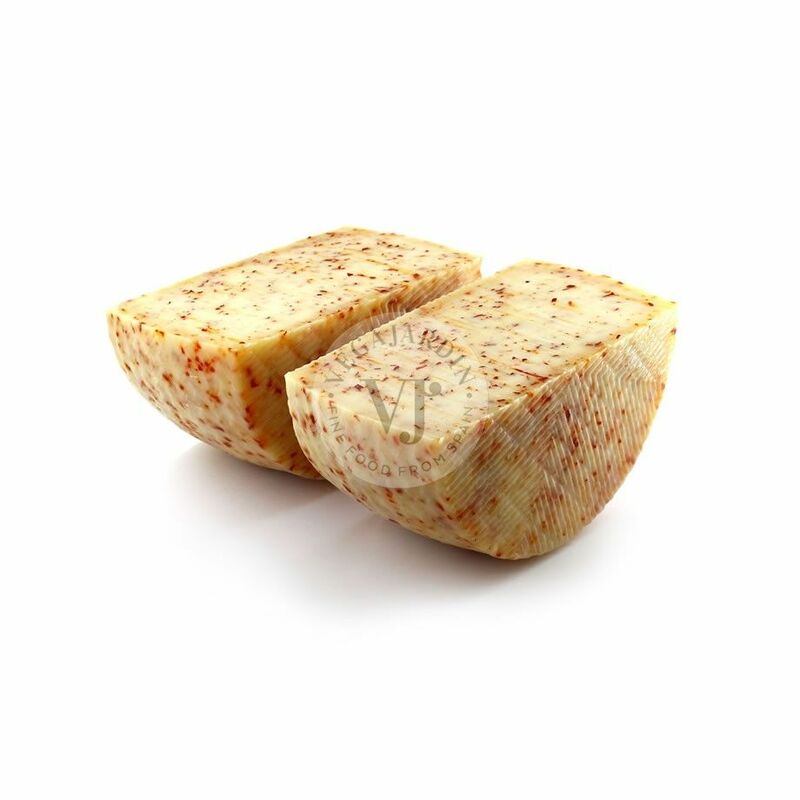 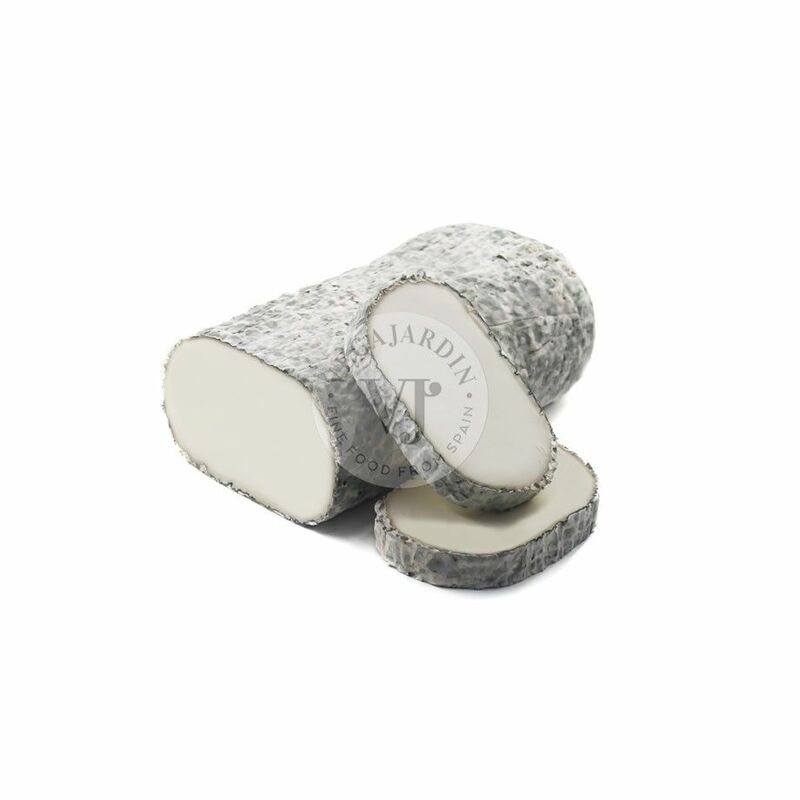 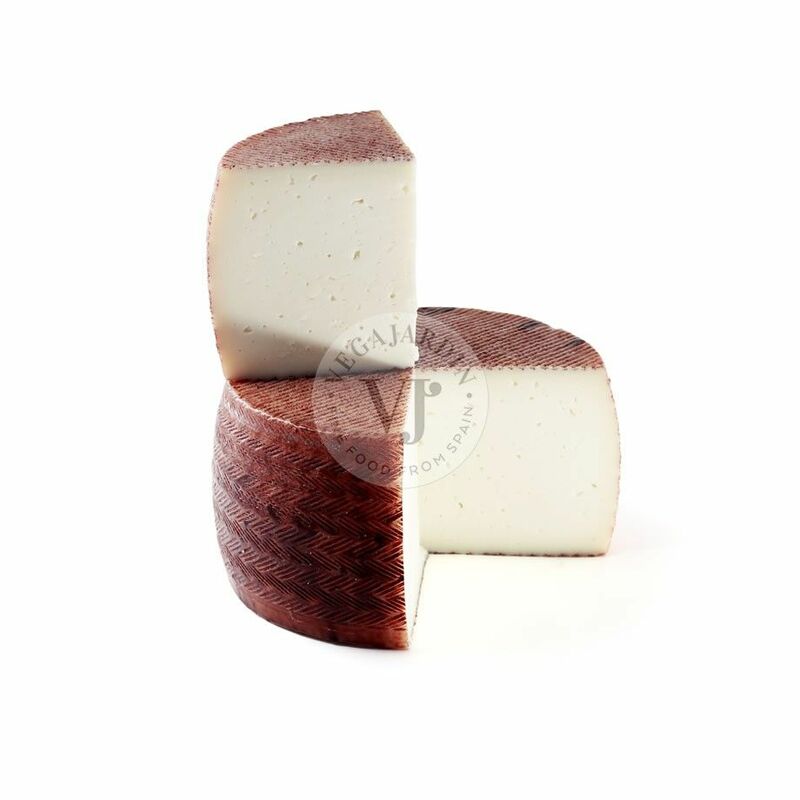 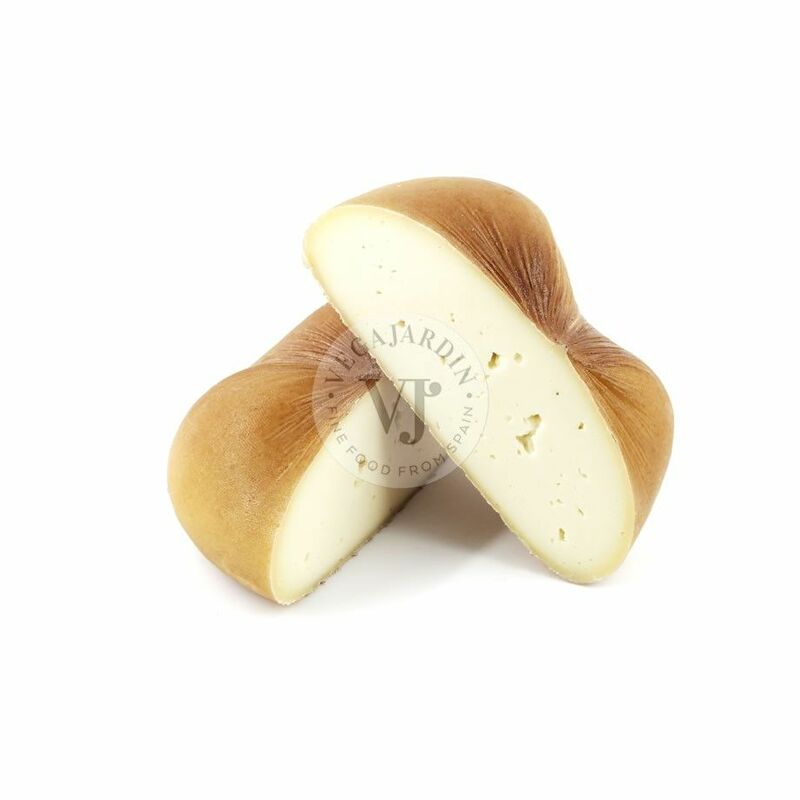 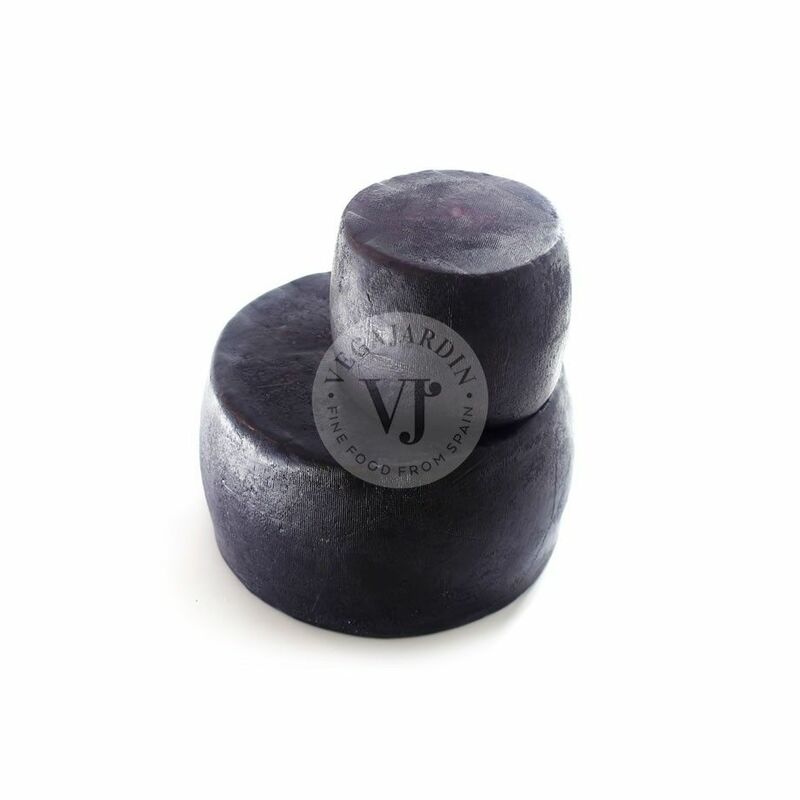 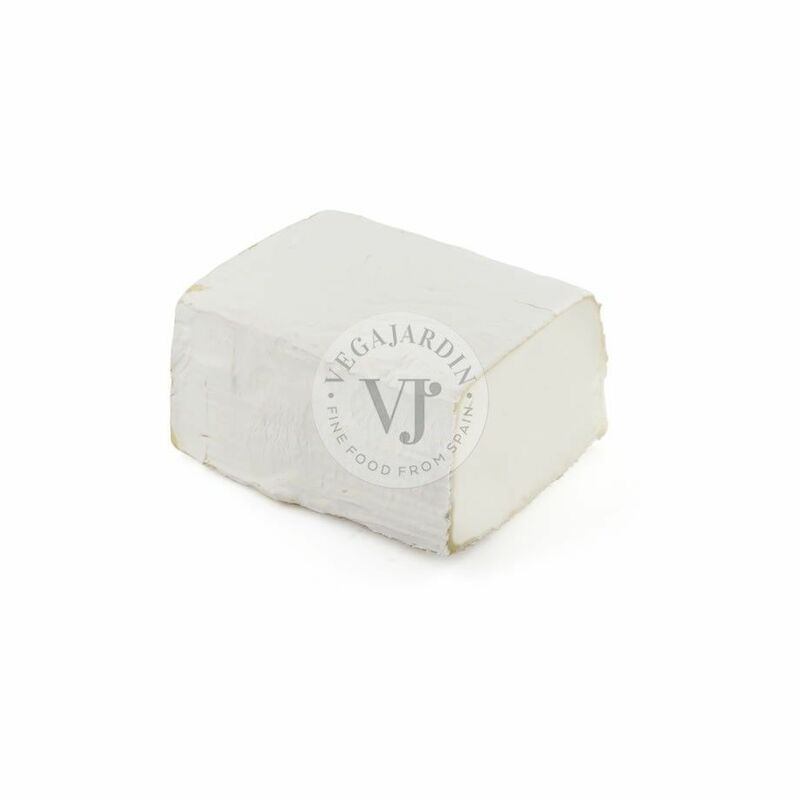 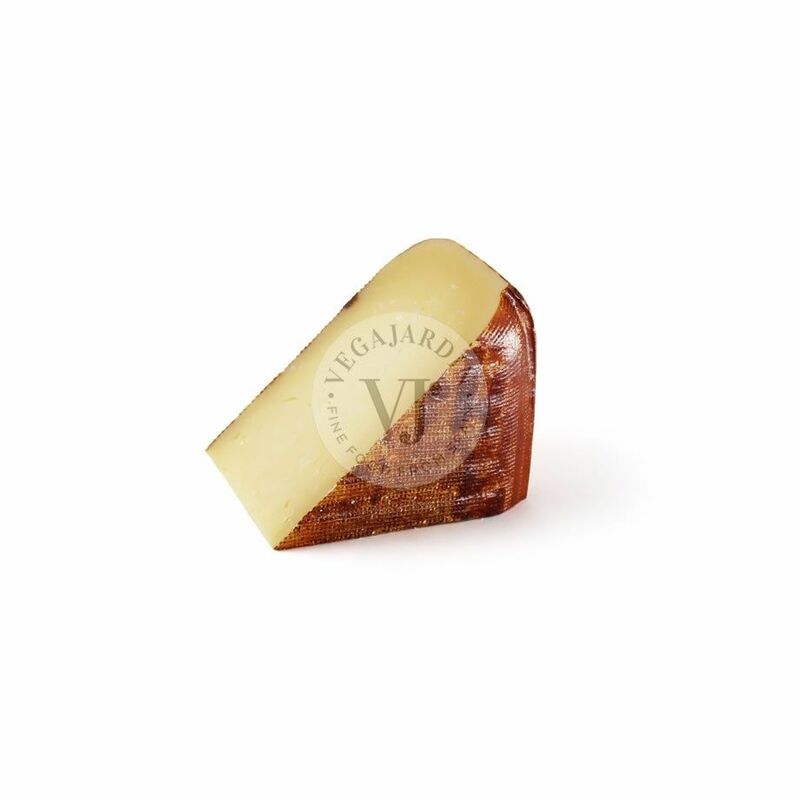 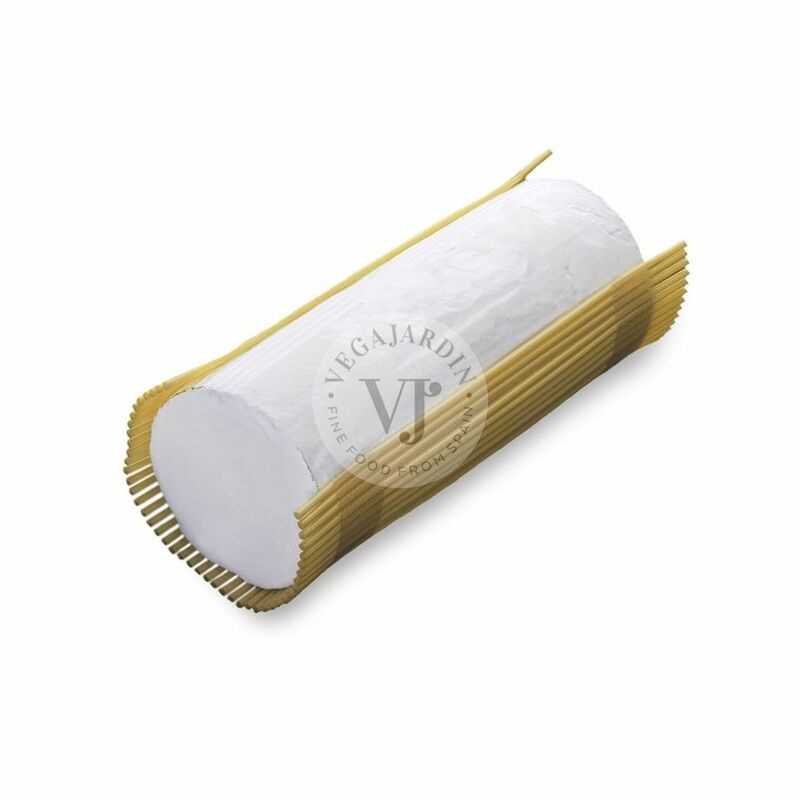 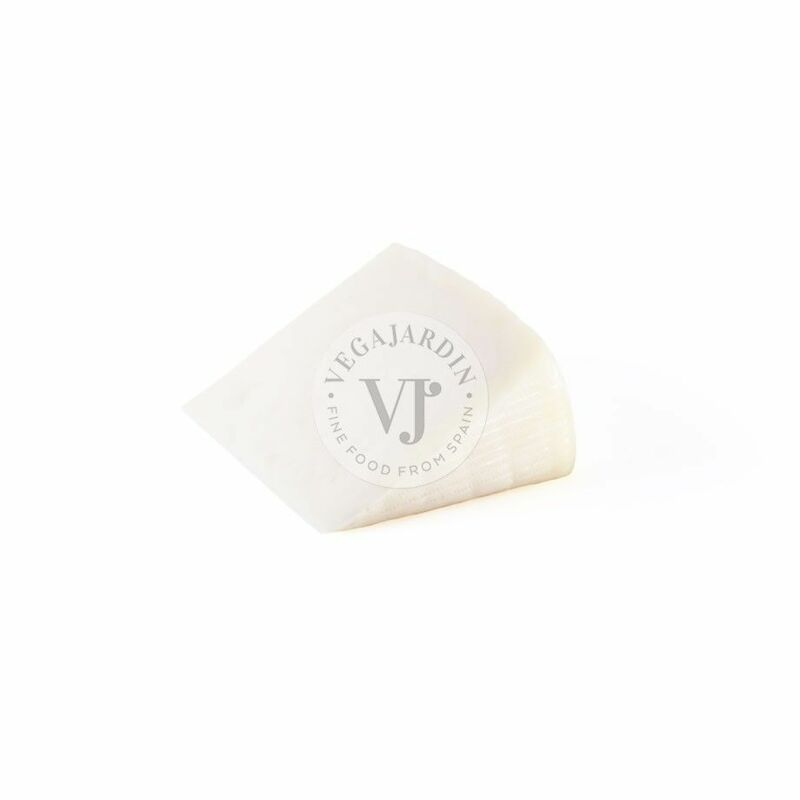 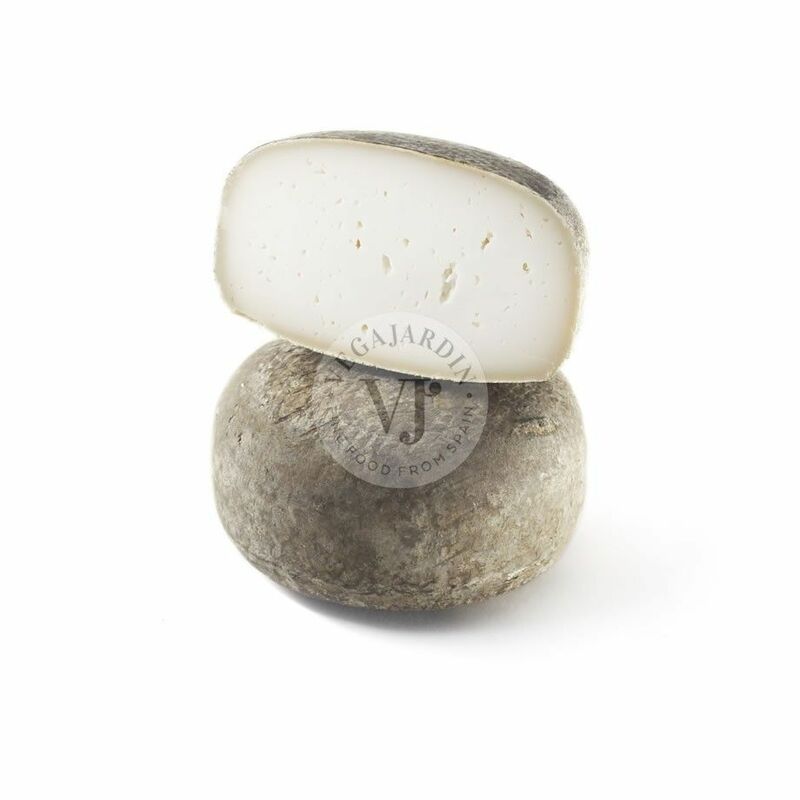 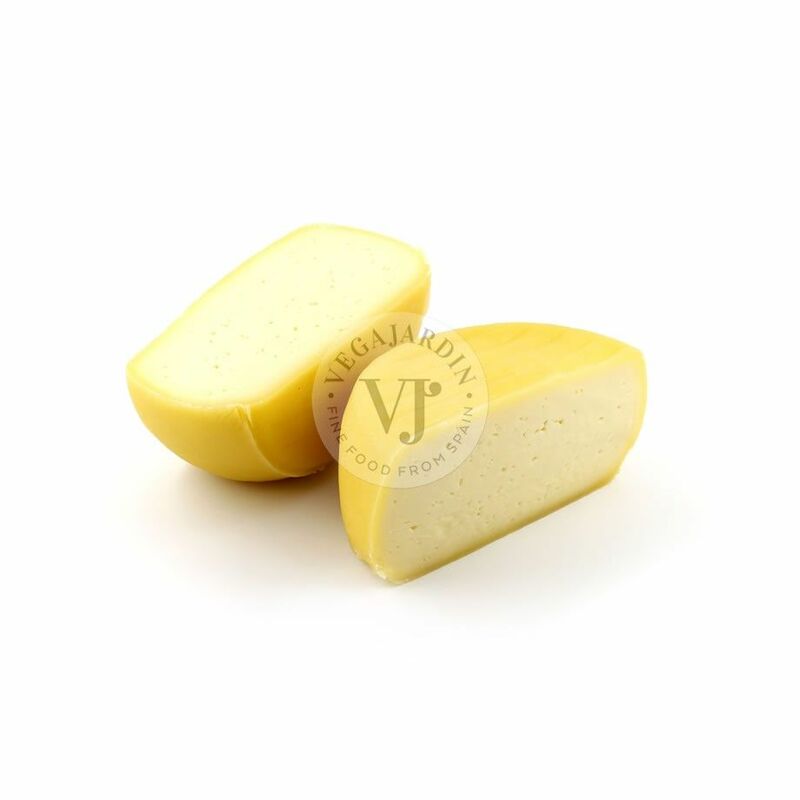 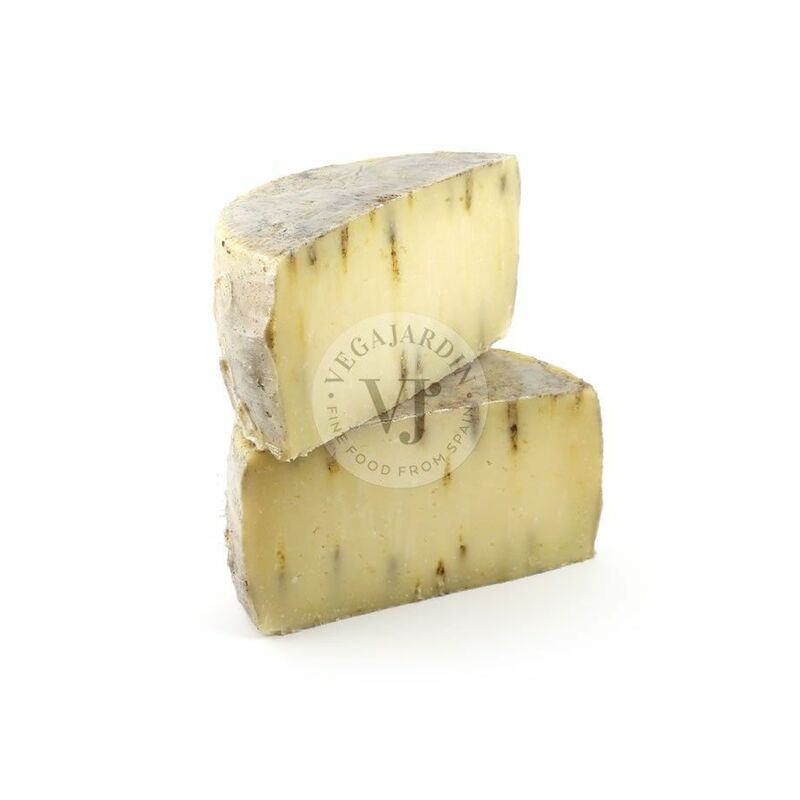 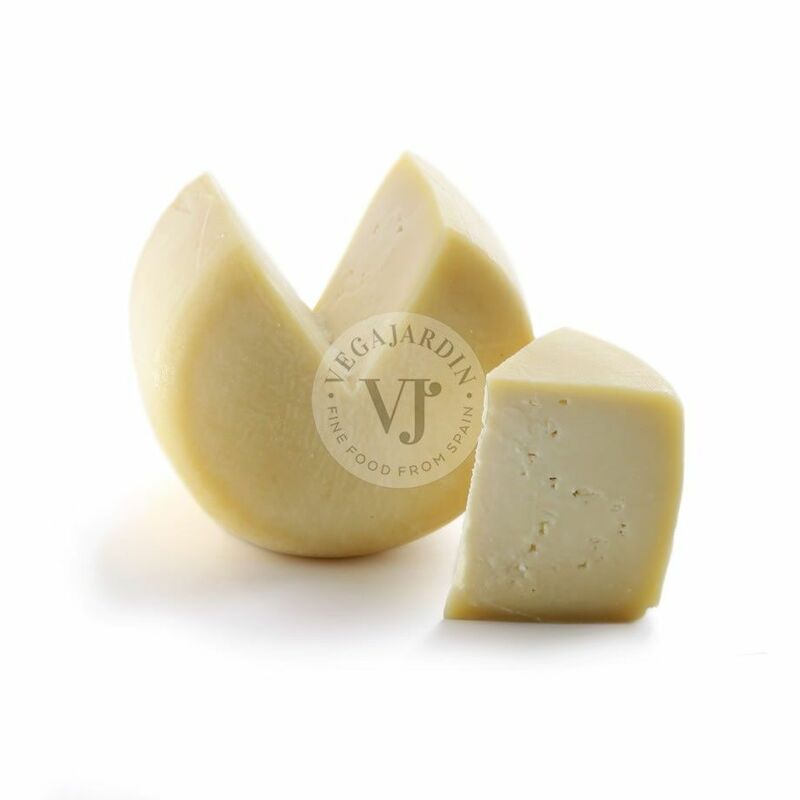 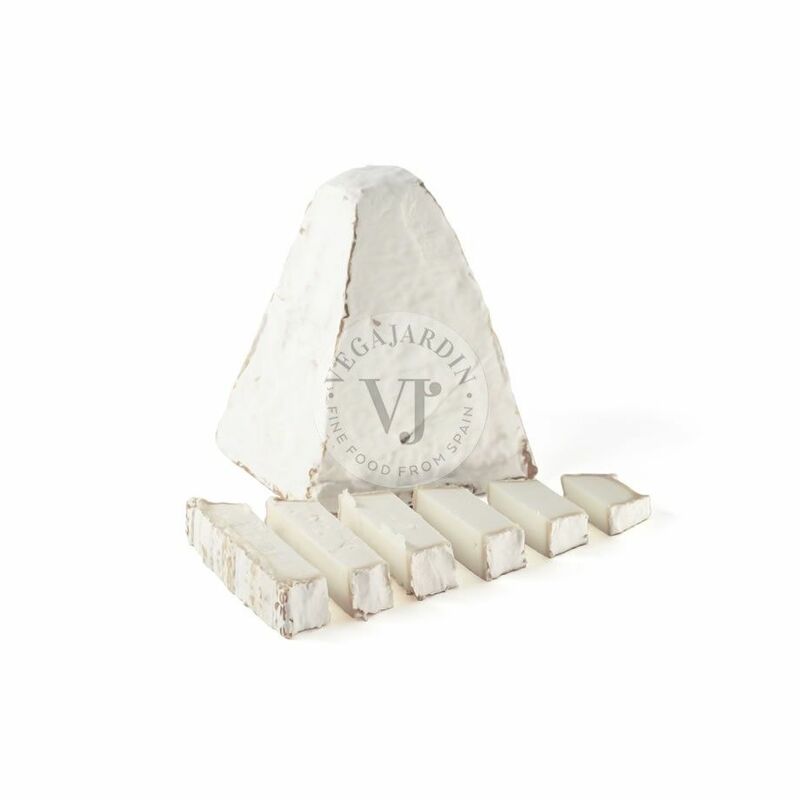 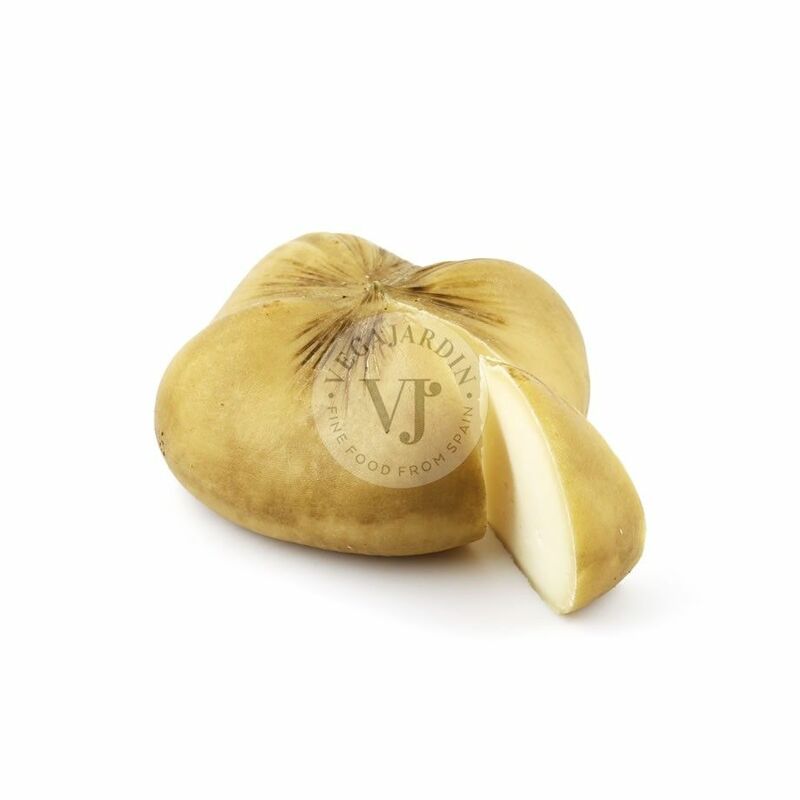 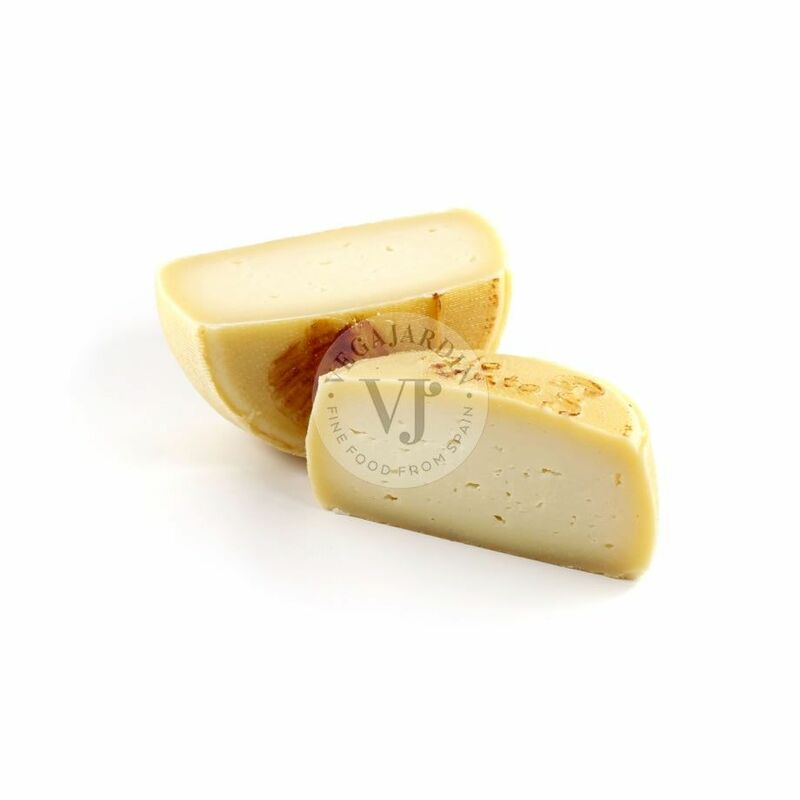 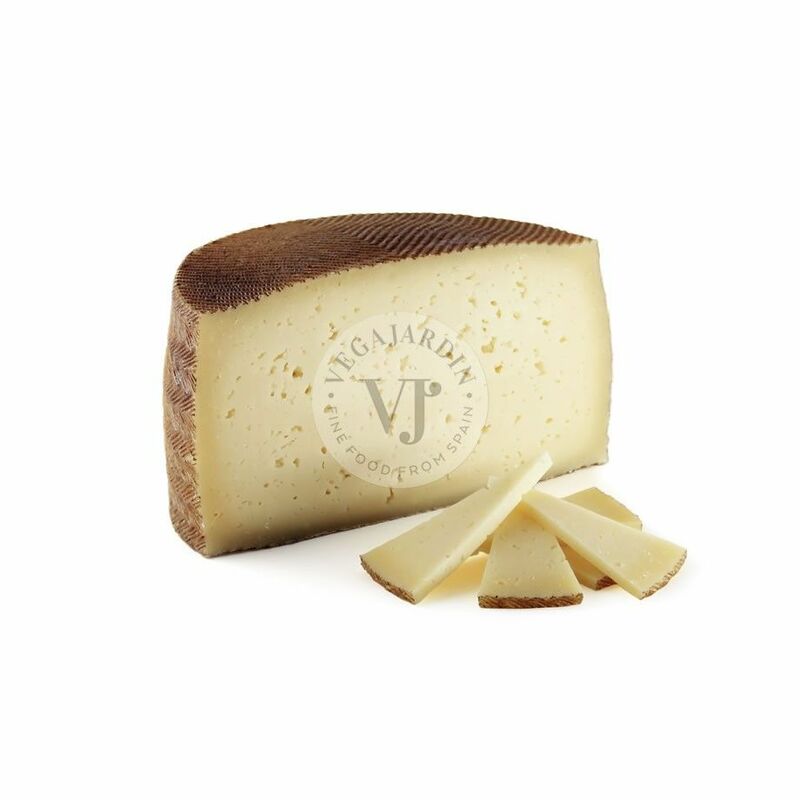 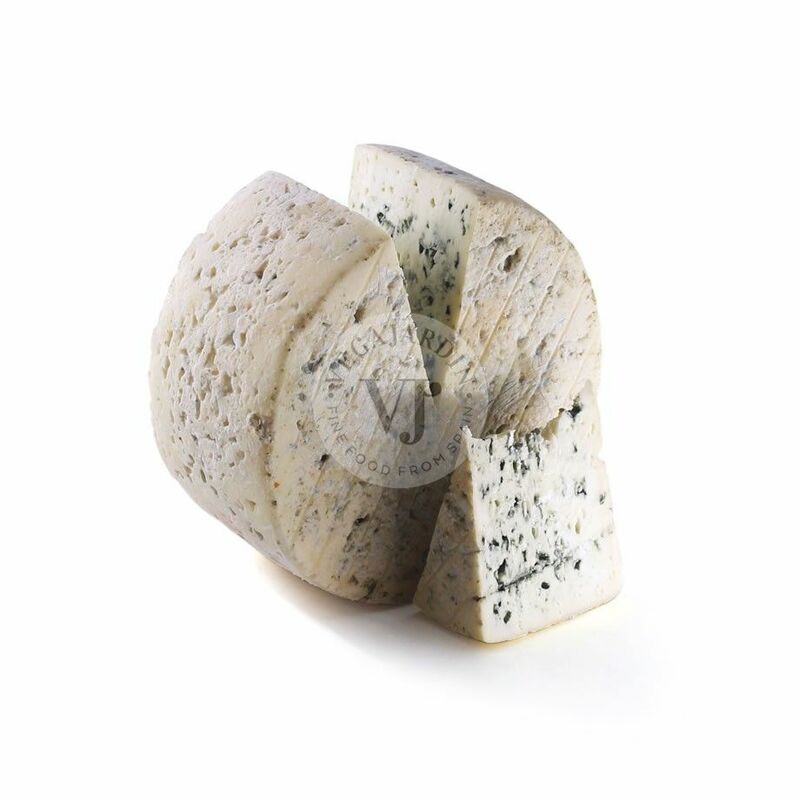 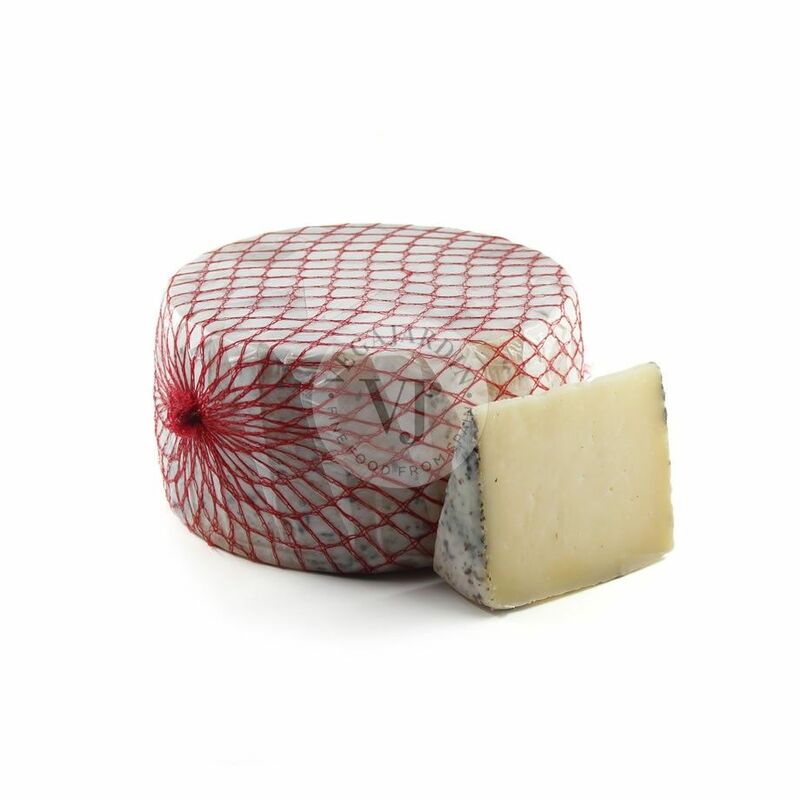 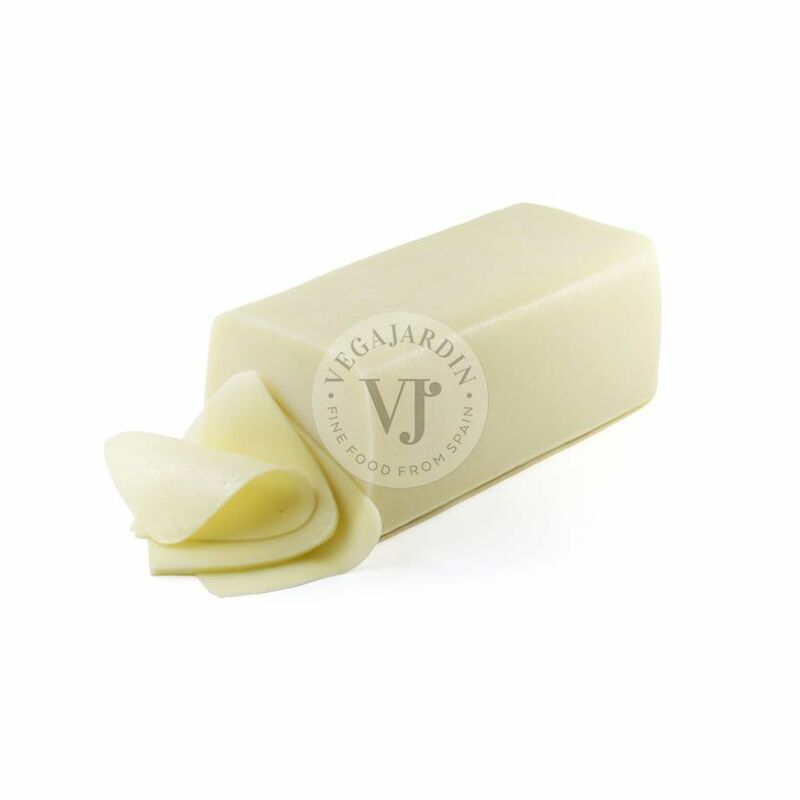 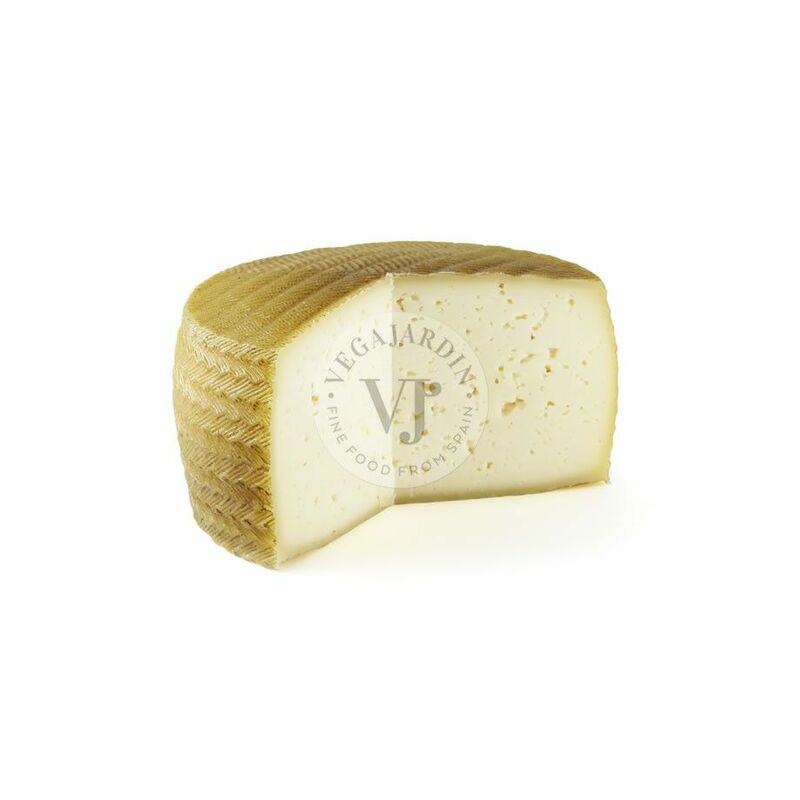 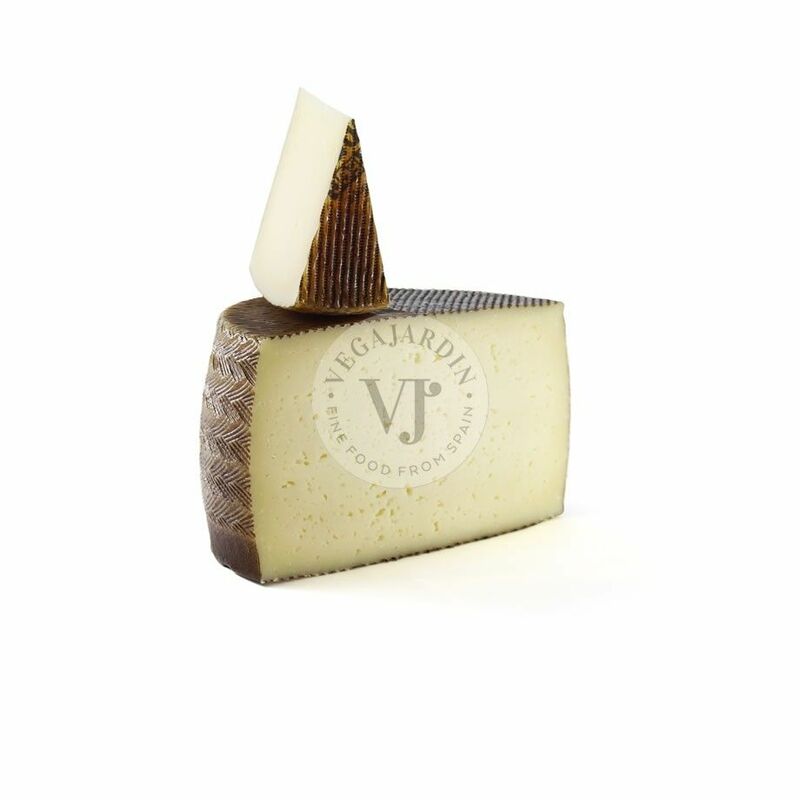 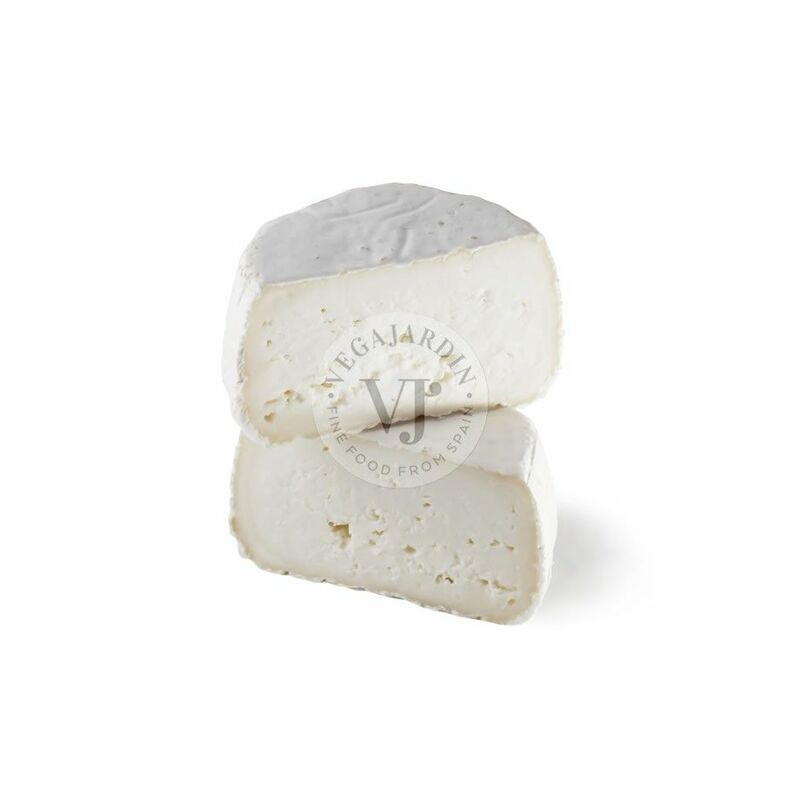 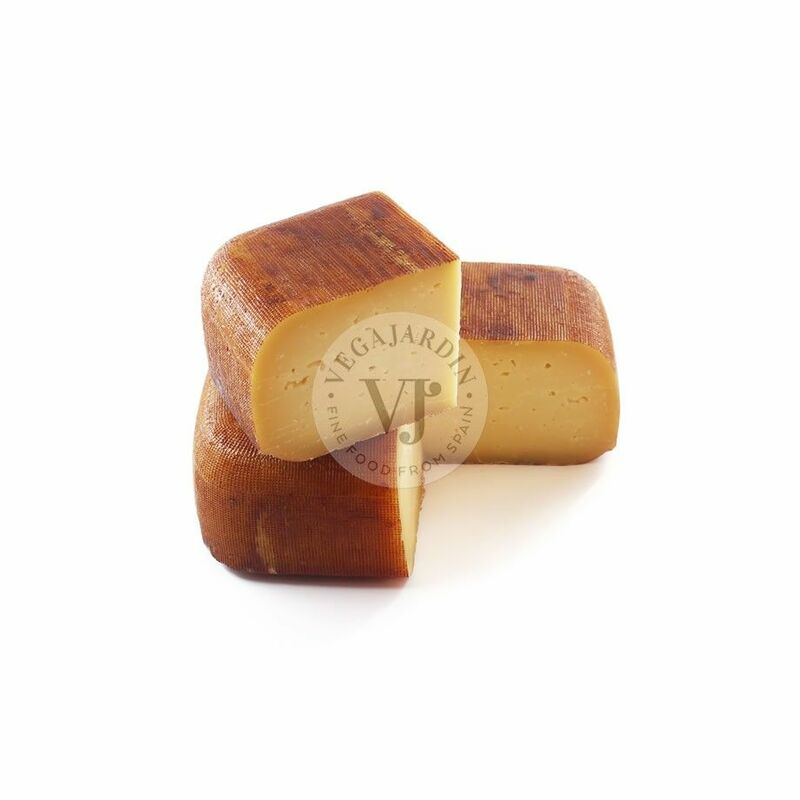 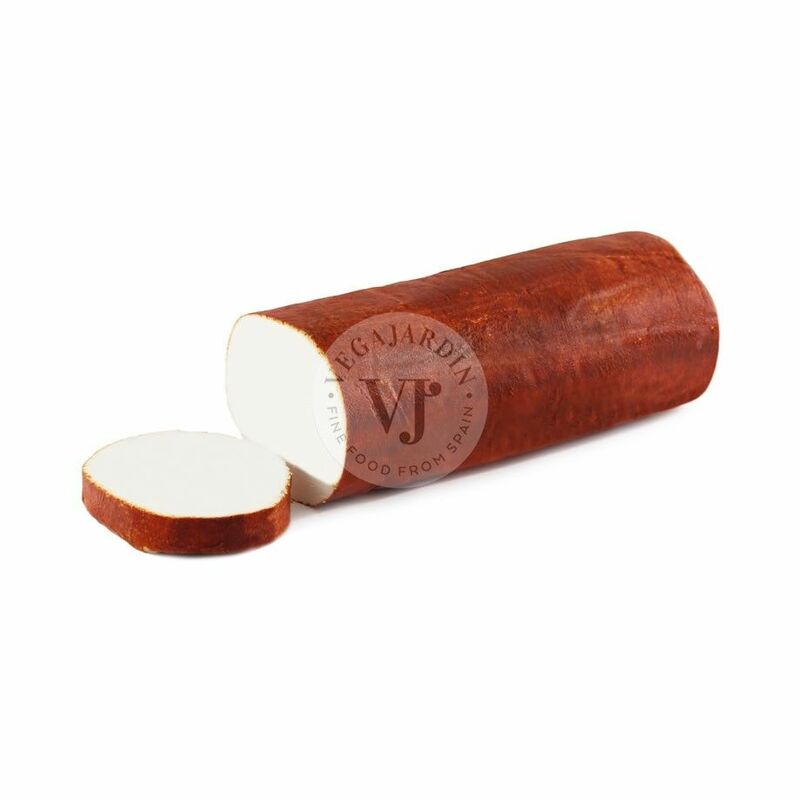 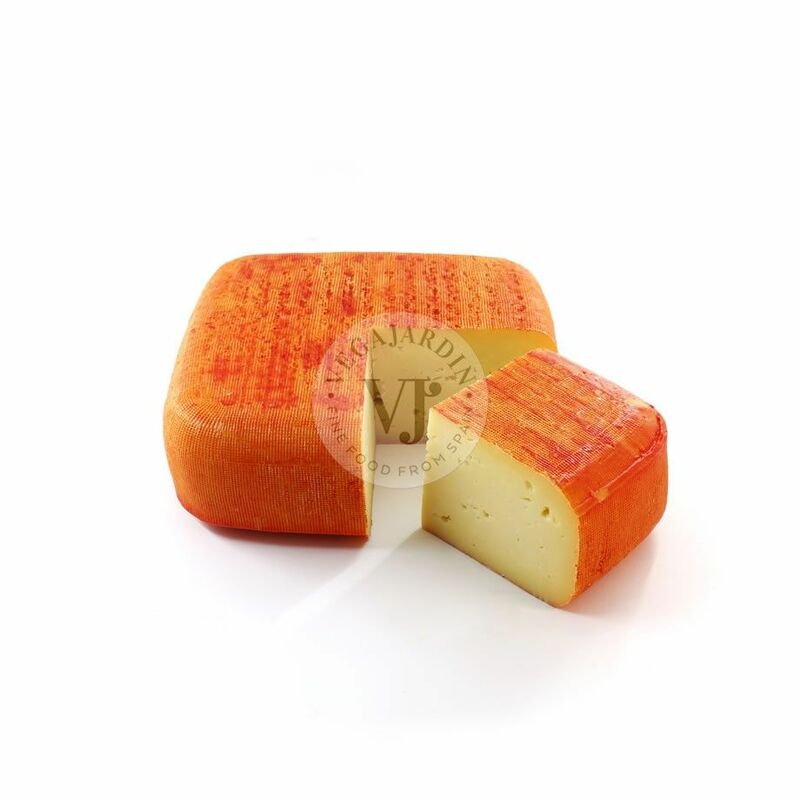 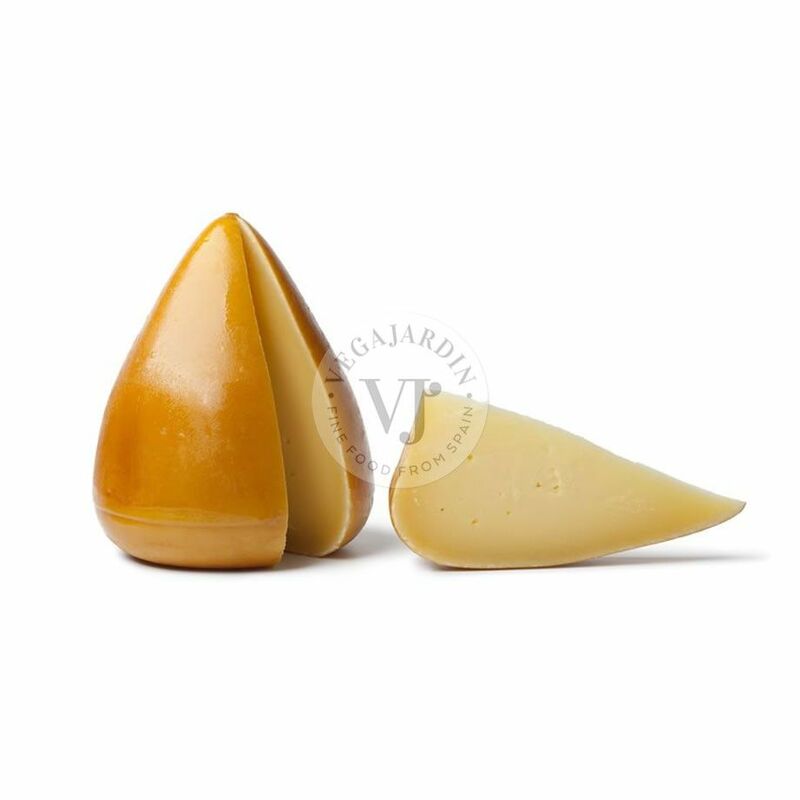 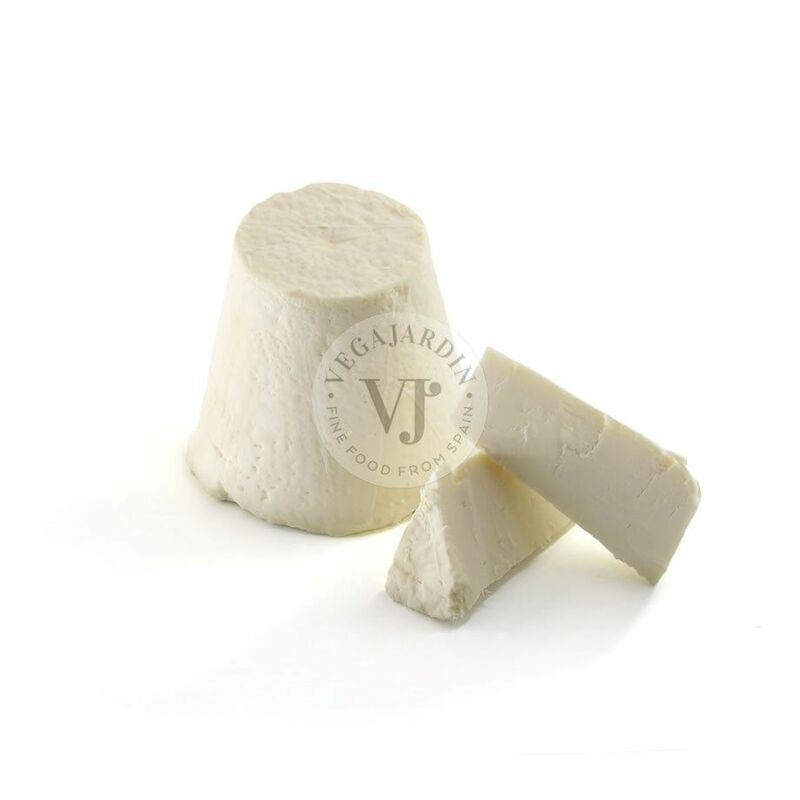 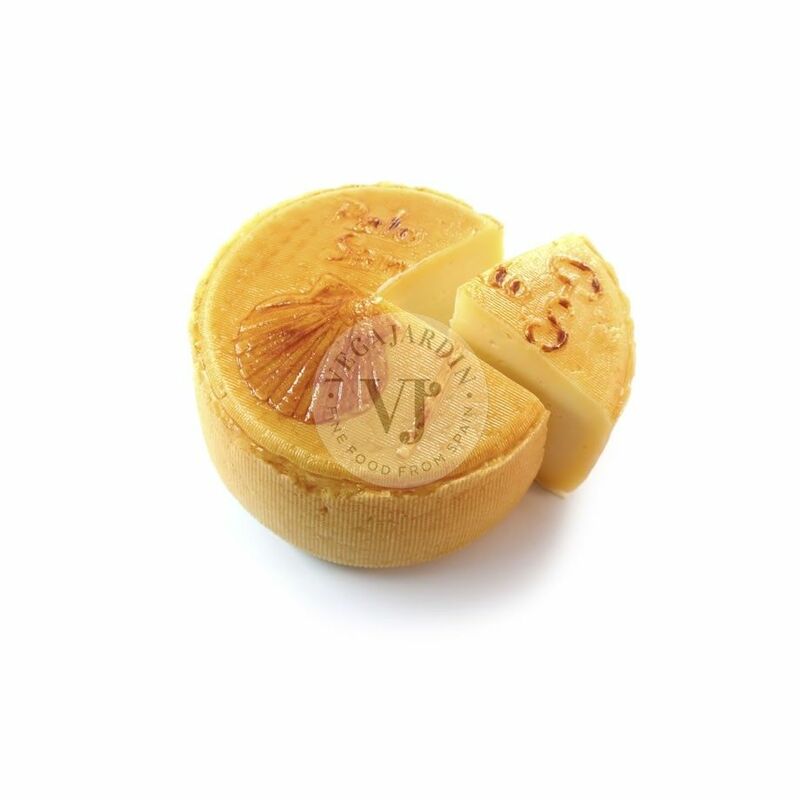 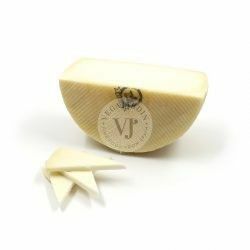 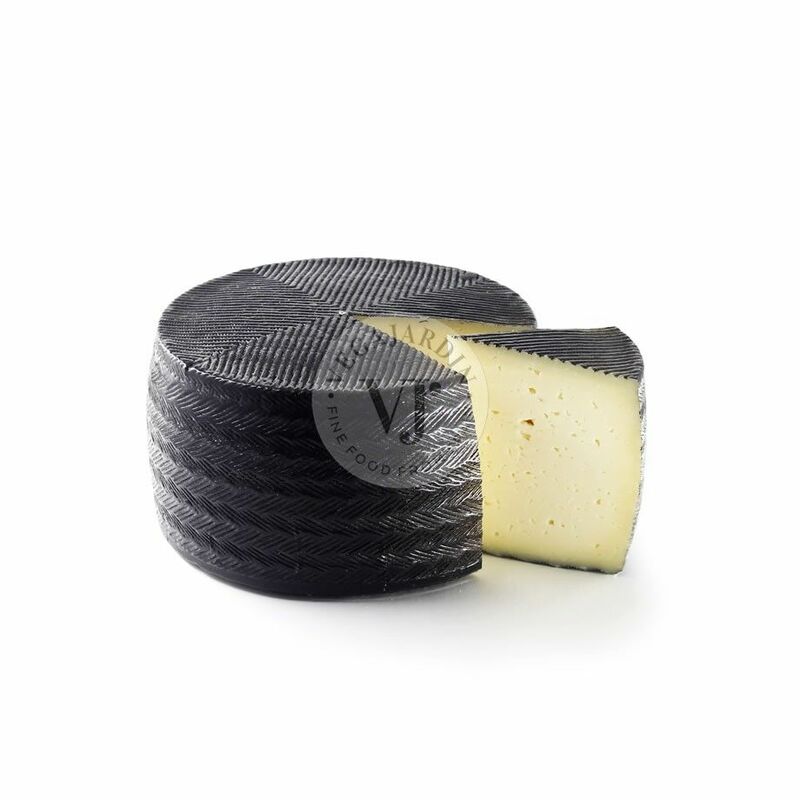 It is an ideal cheese for salads, grilled, accompanied with fig jam, with Marcona almonds or a good white wine.